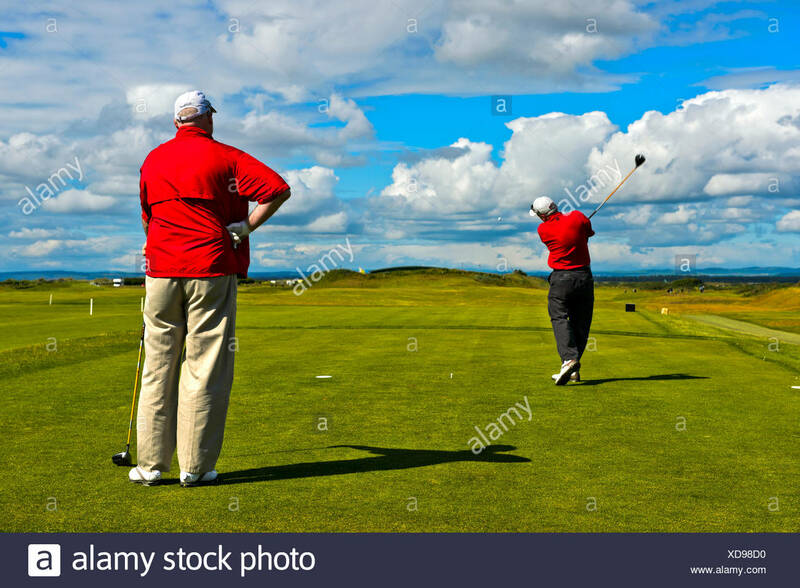 Golfer teeing off whilst another watches. 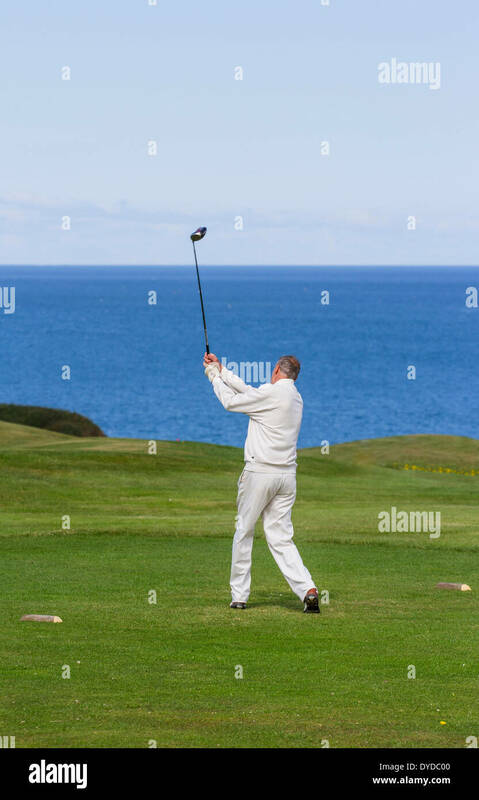 Teeing off on a seaside golf course. 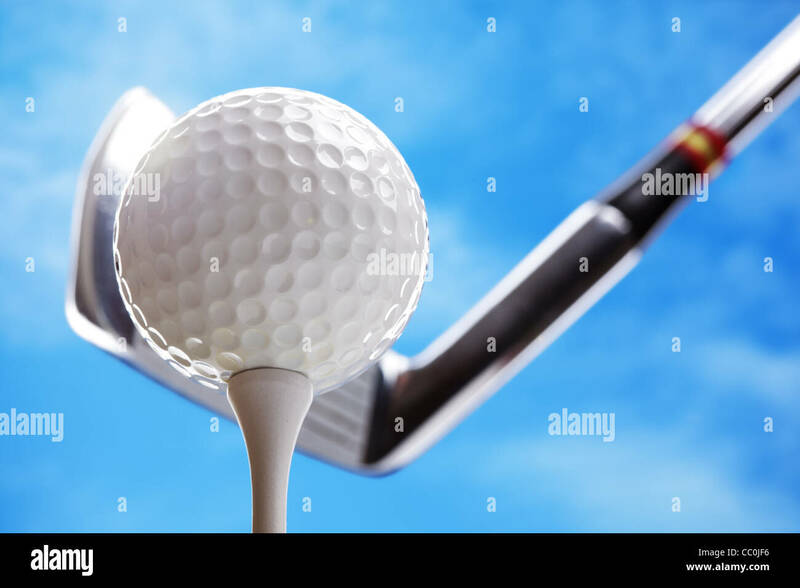 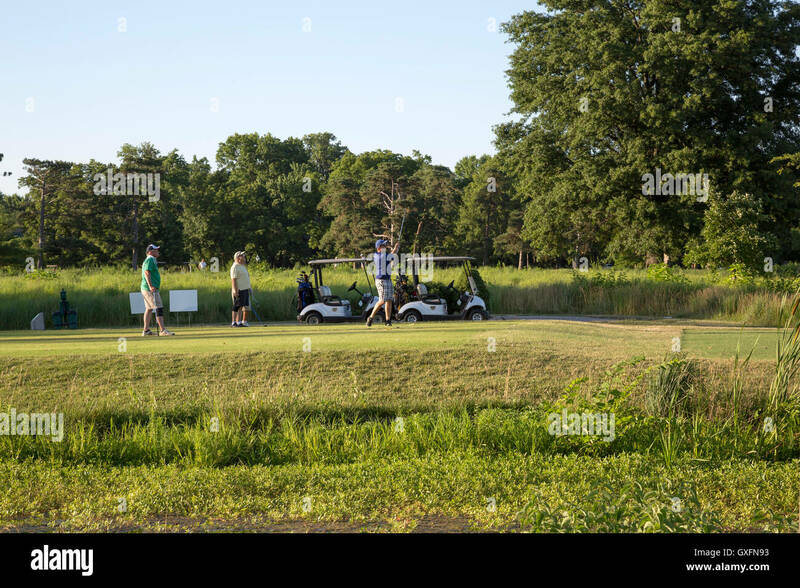 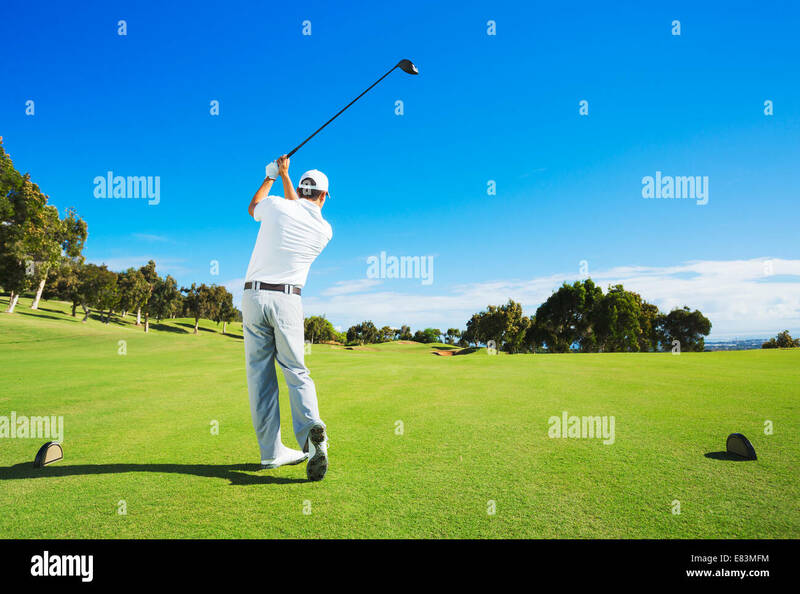 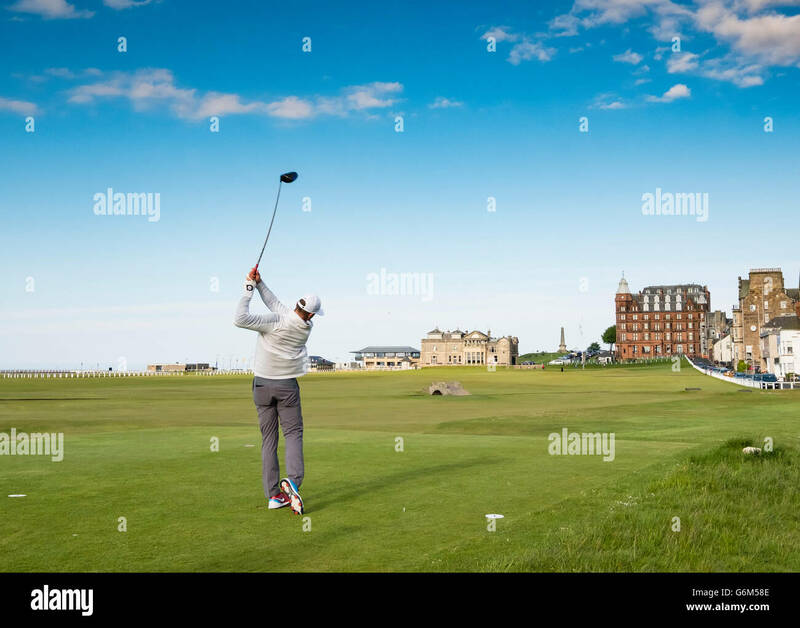 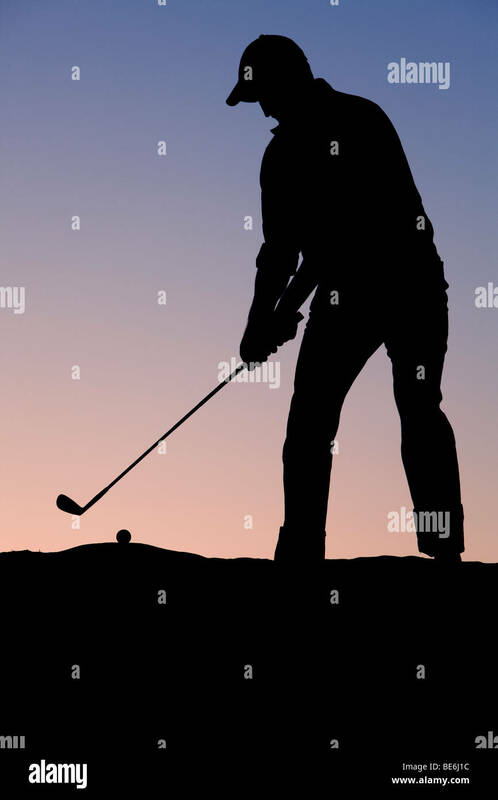 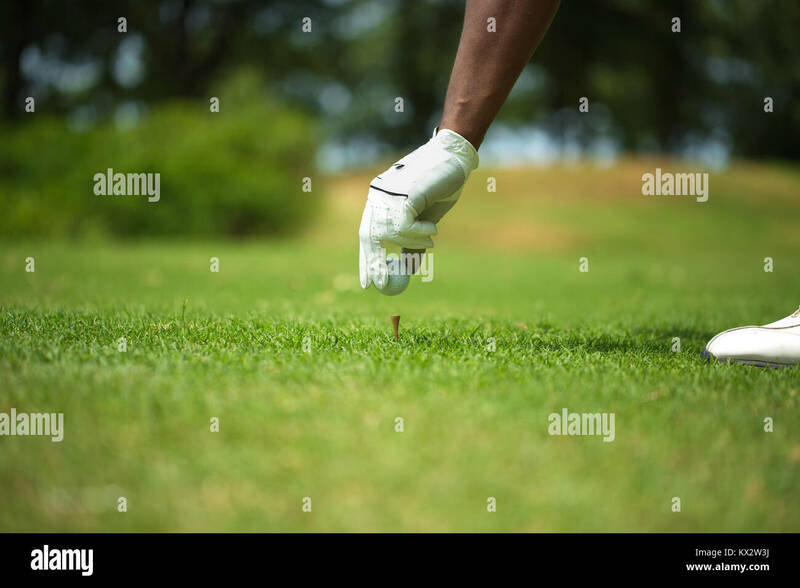 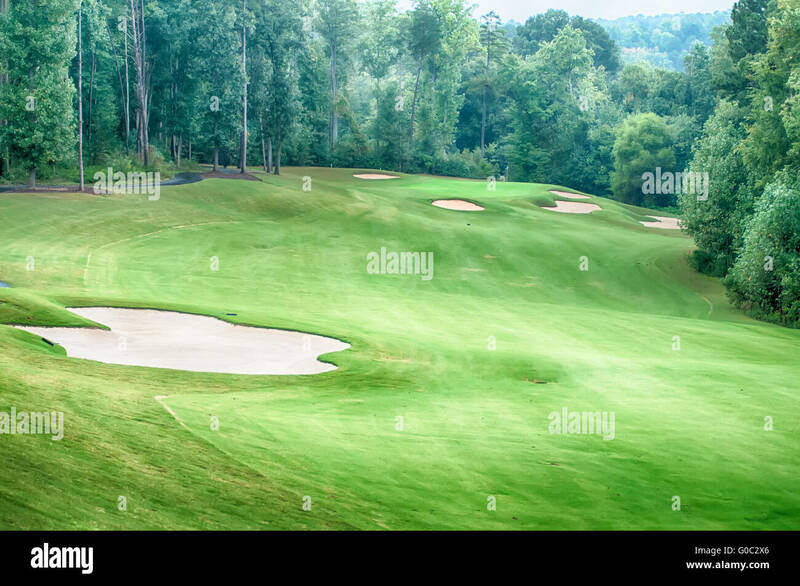 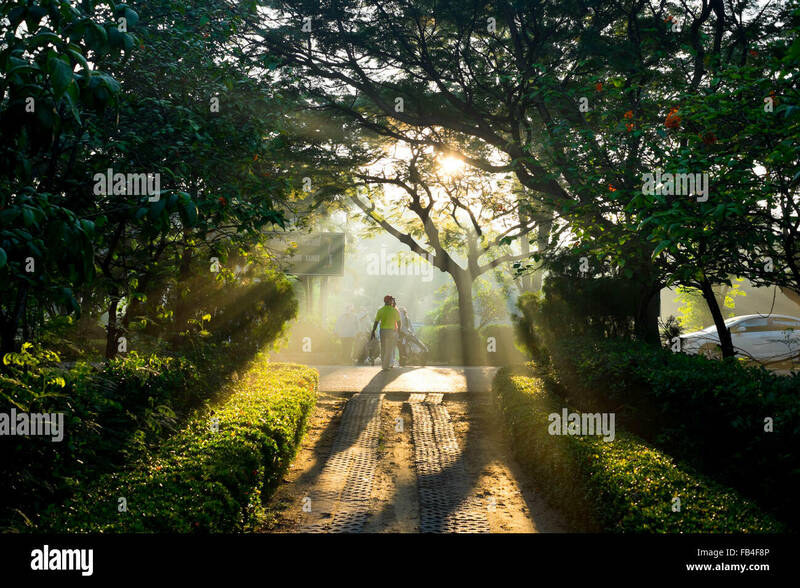 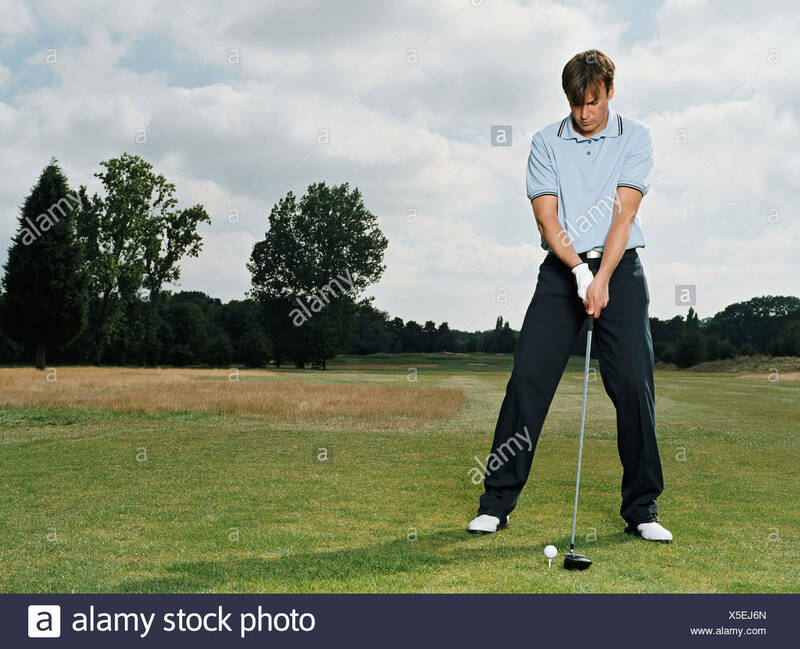 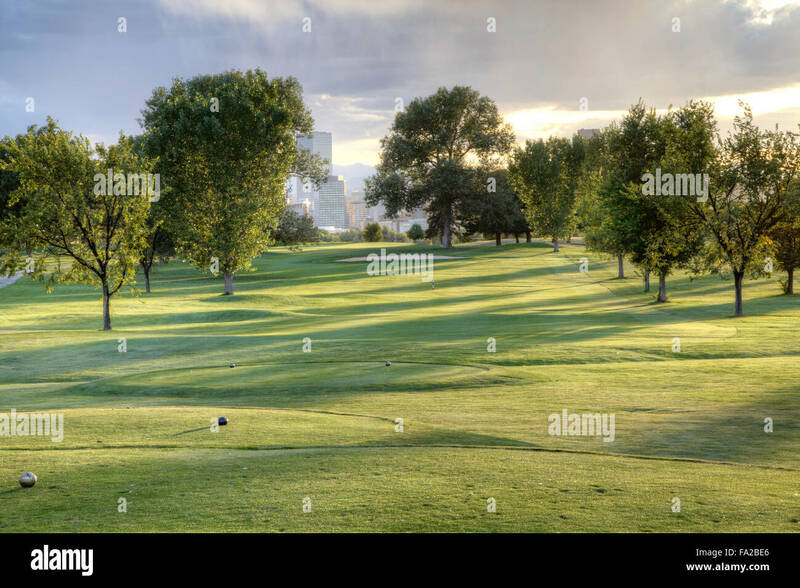 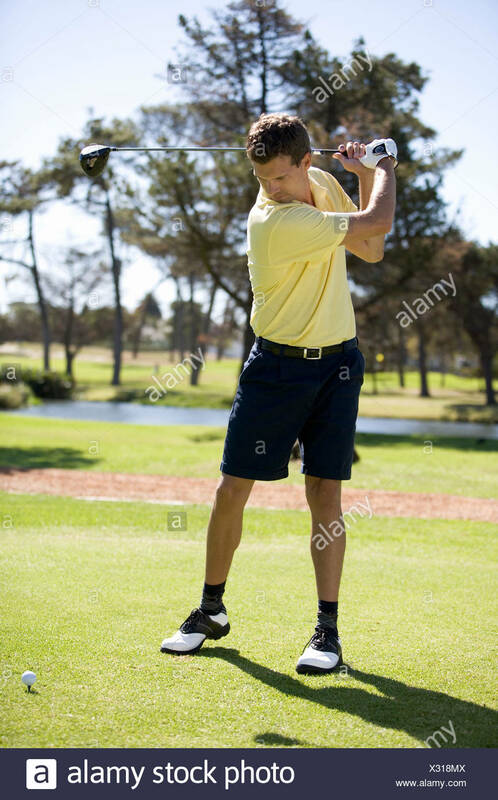 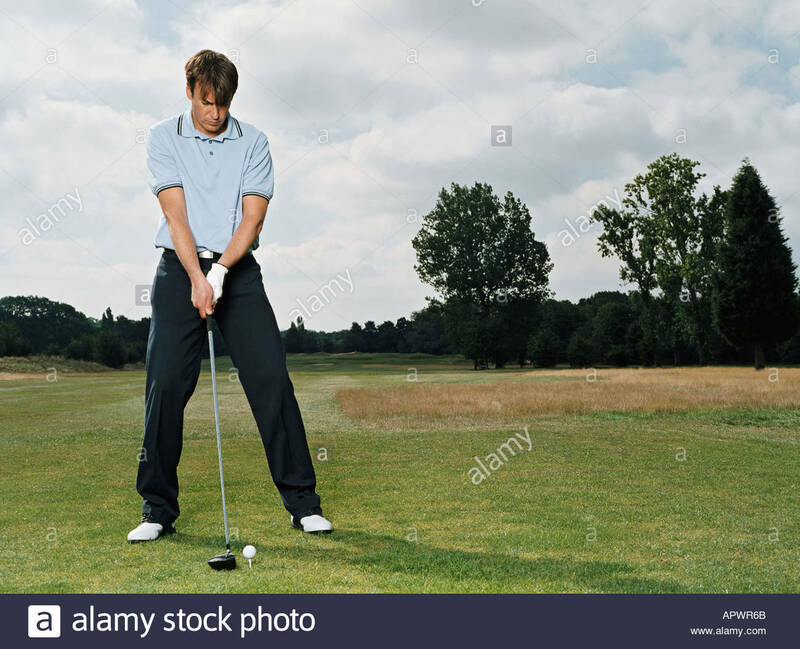 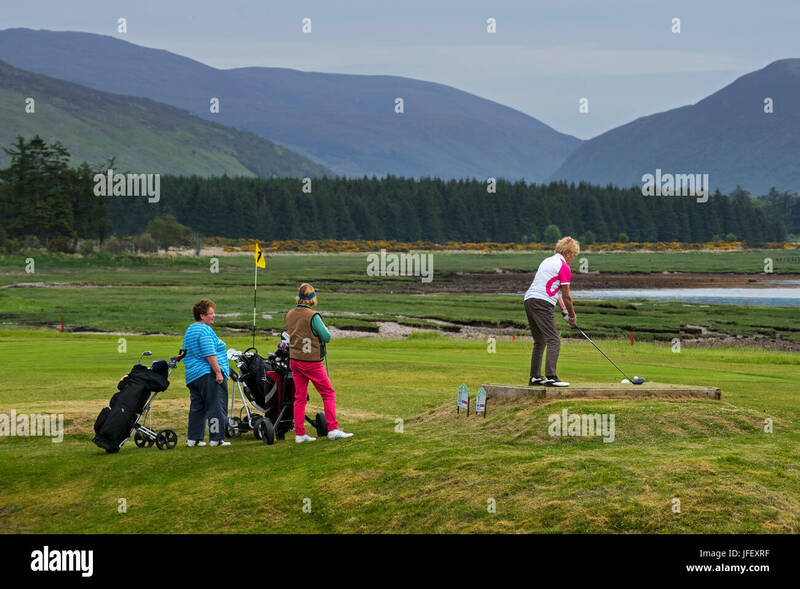 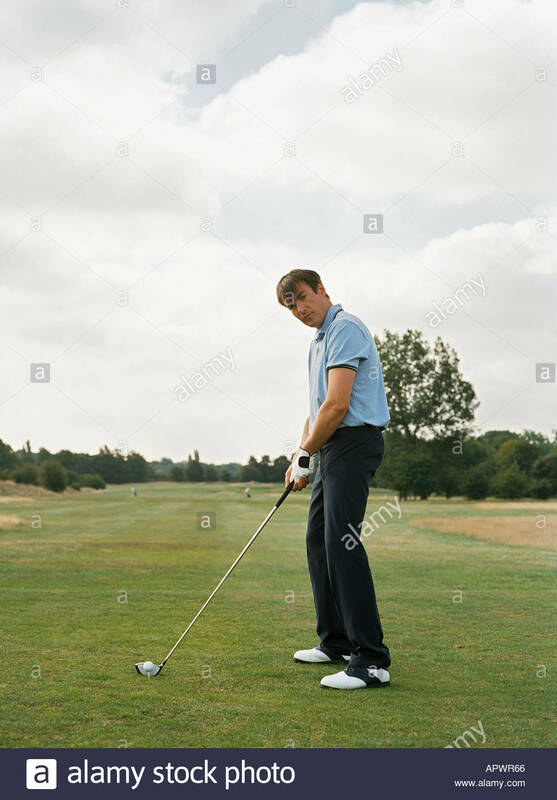 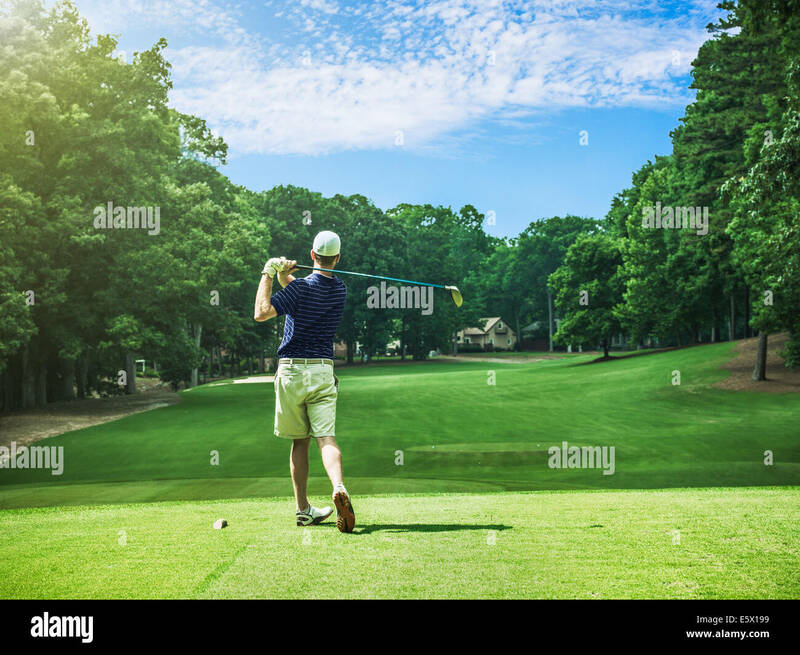 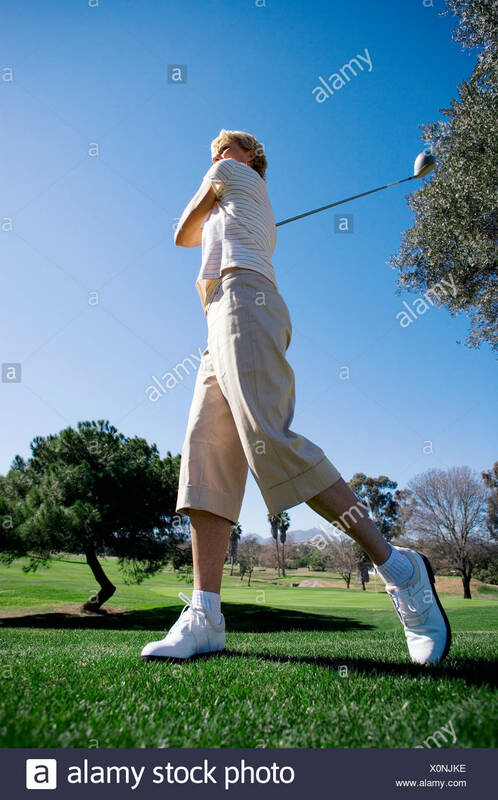 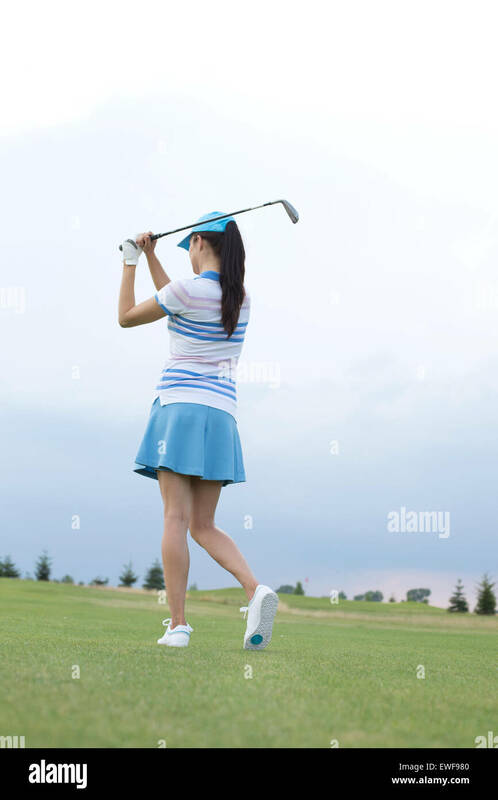 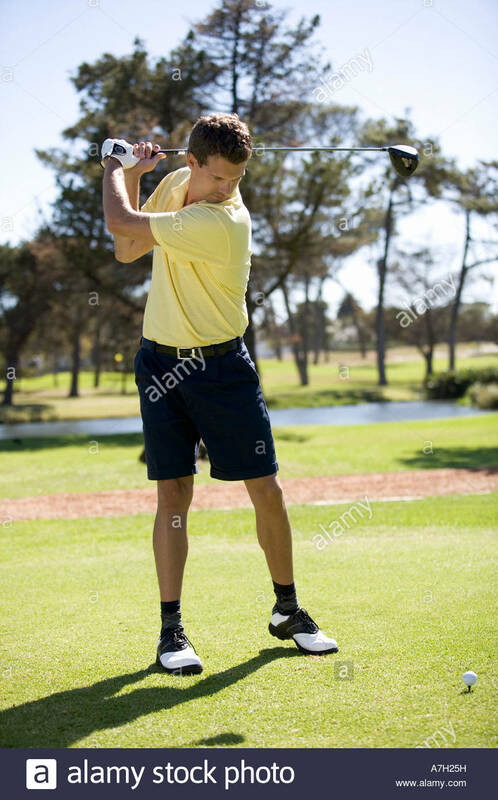 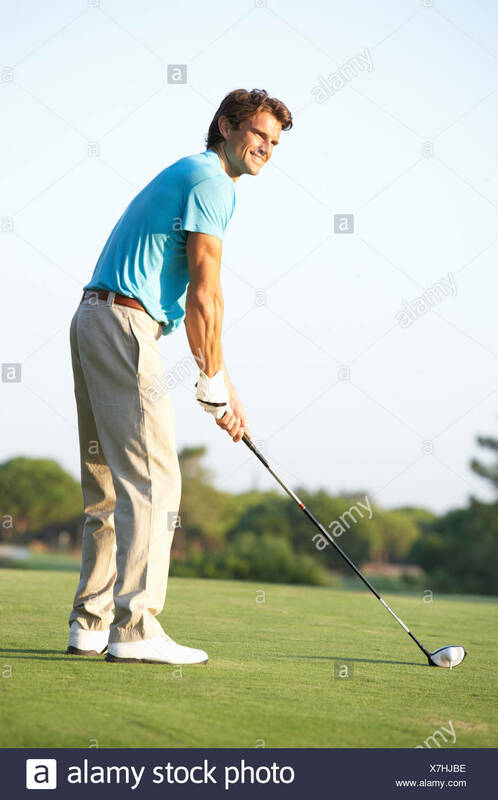 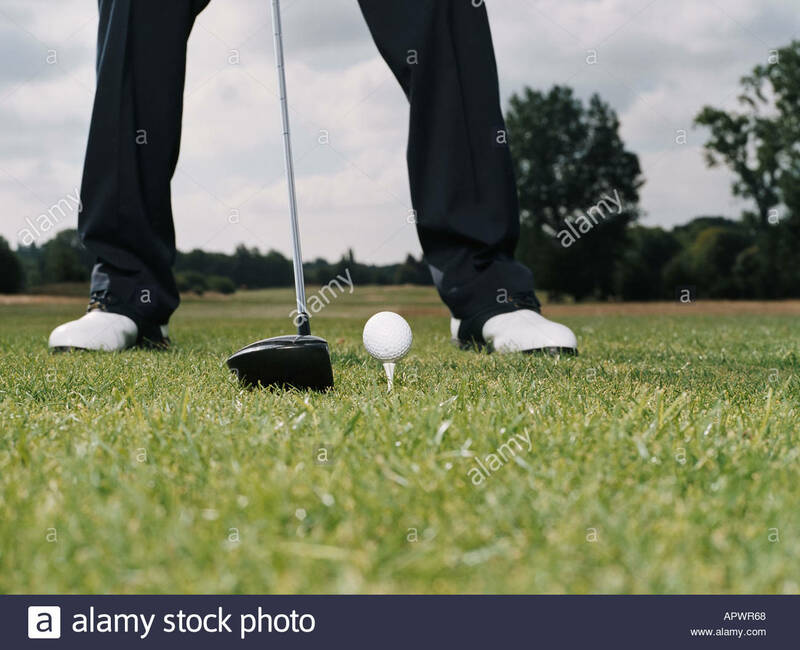 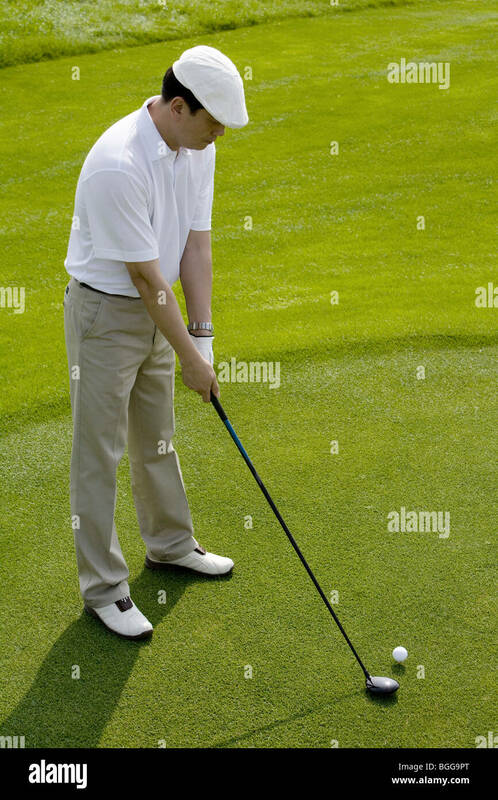 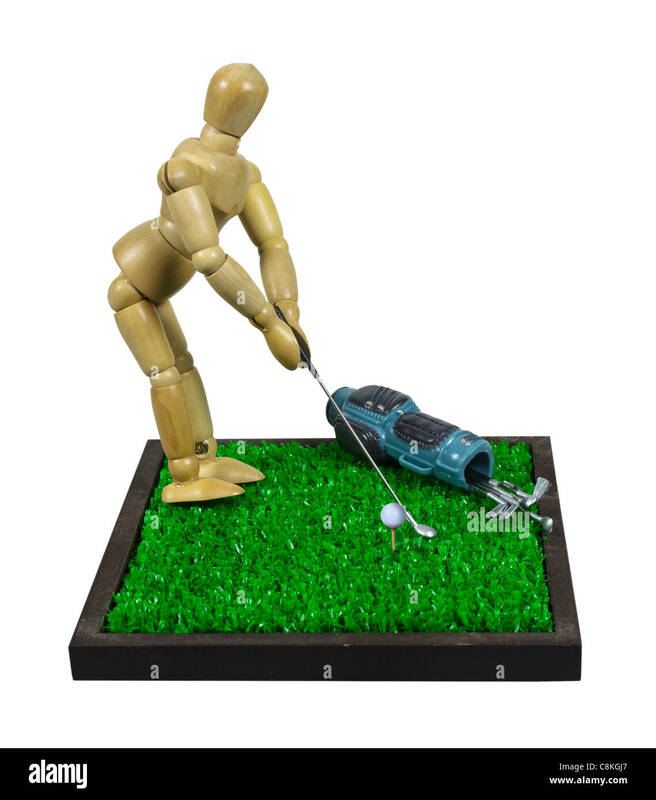 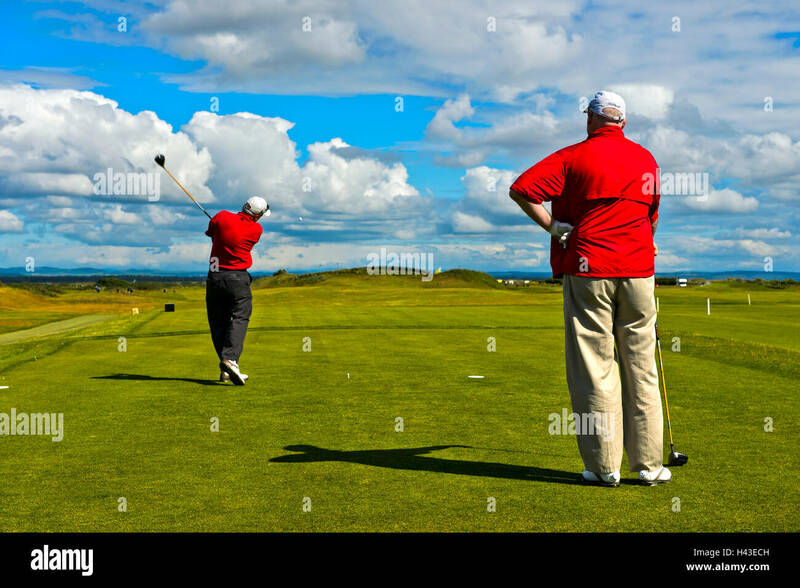 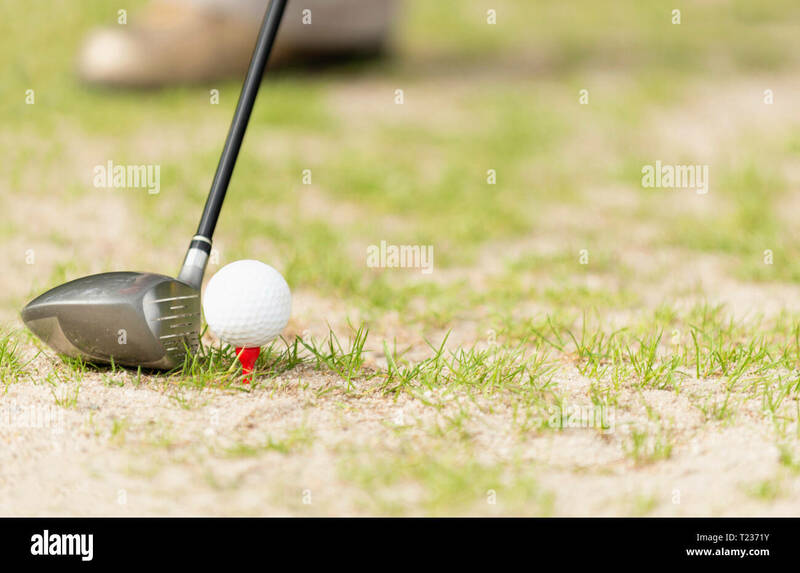 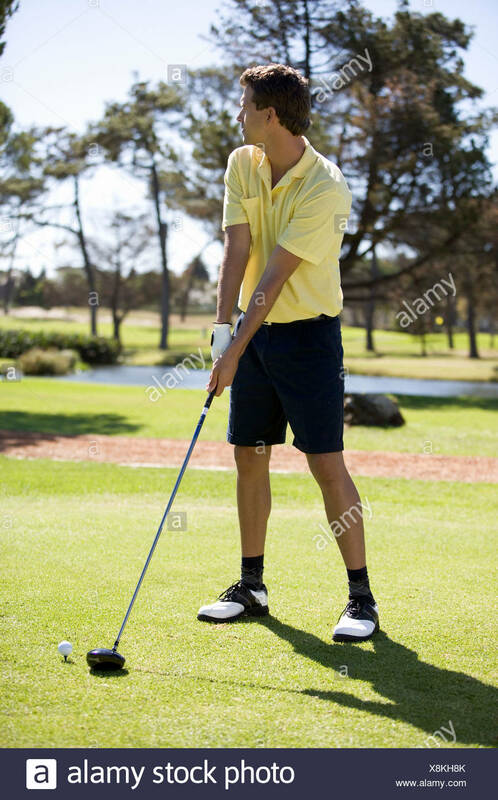 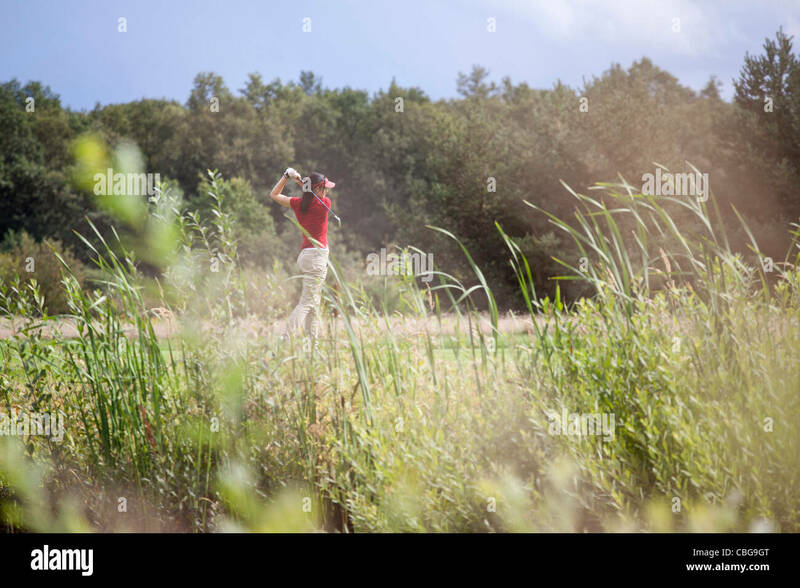 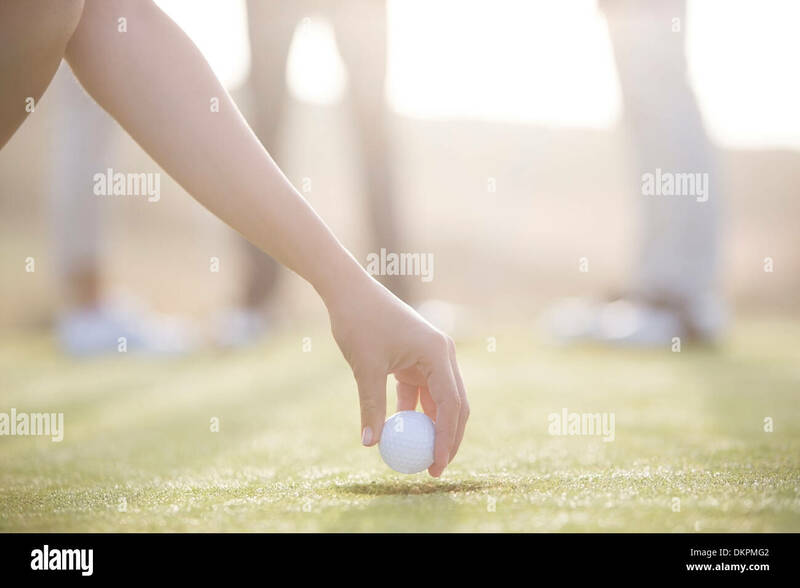 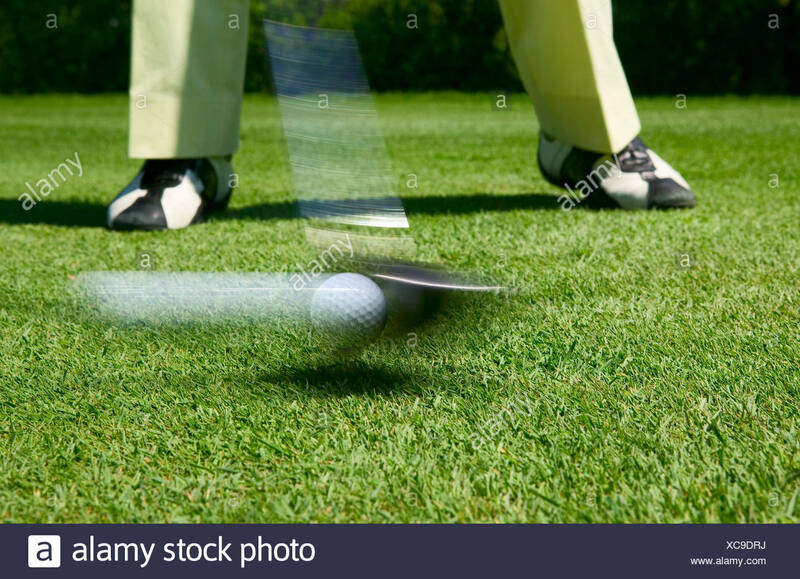 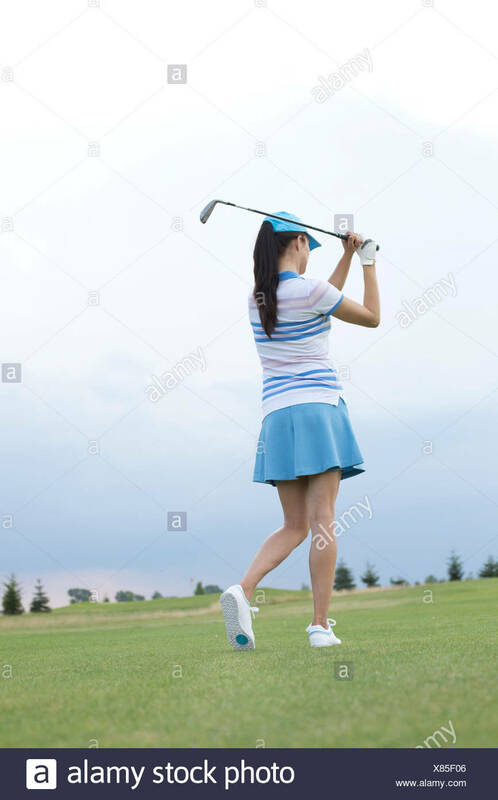 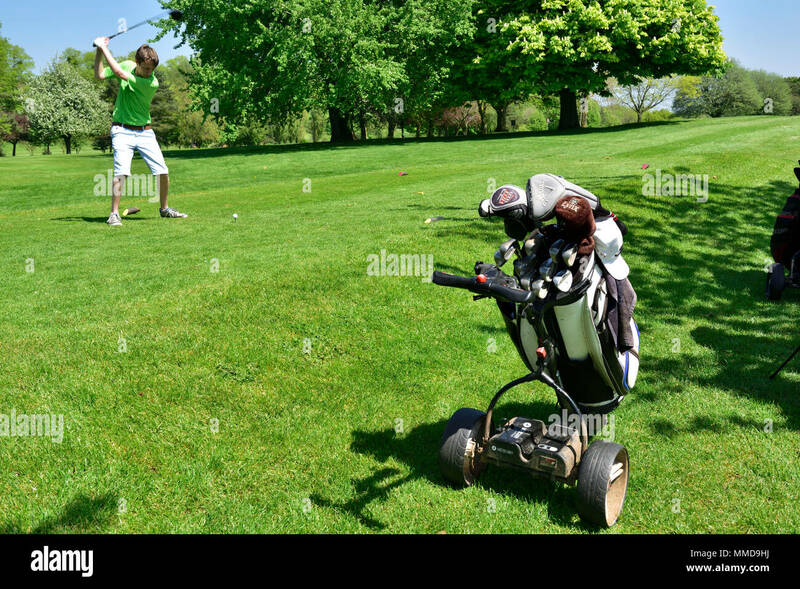 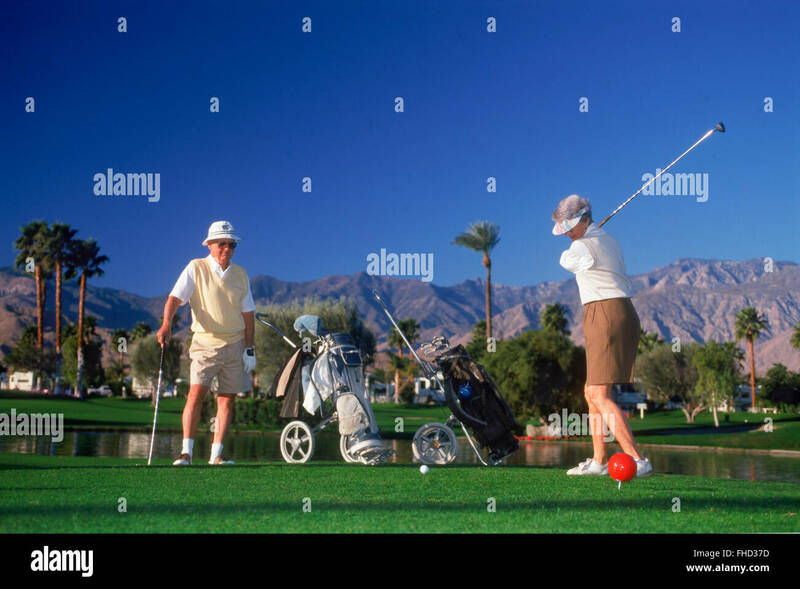 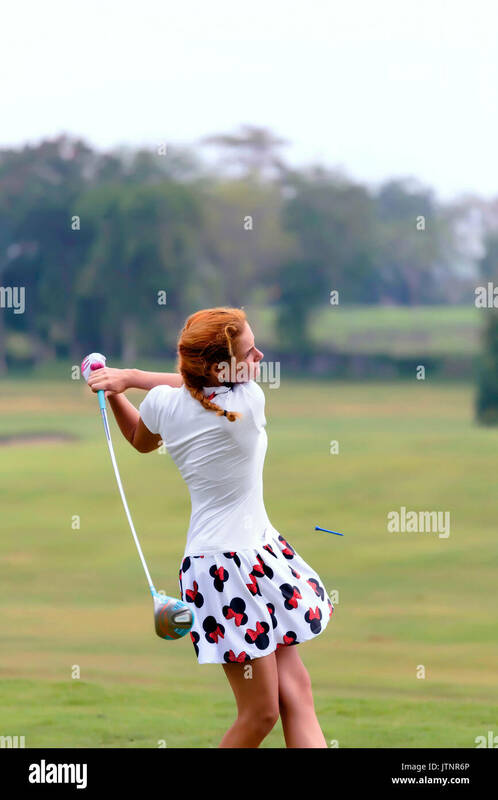 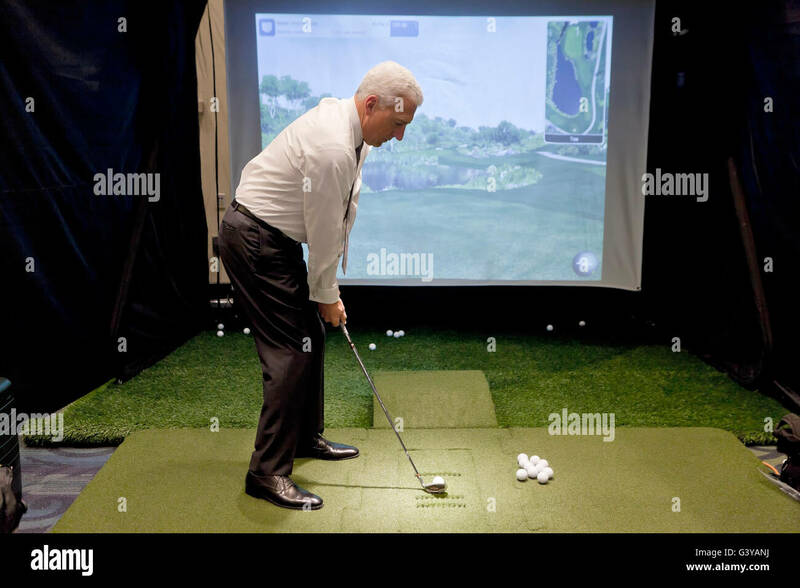 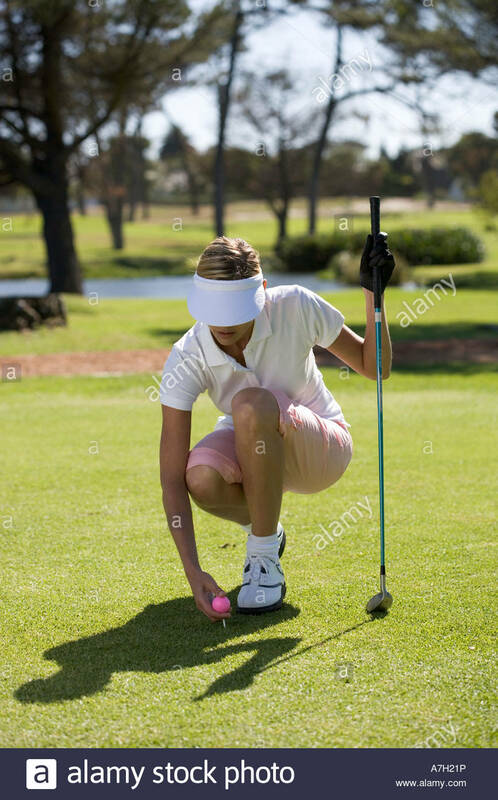 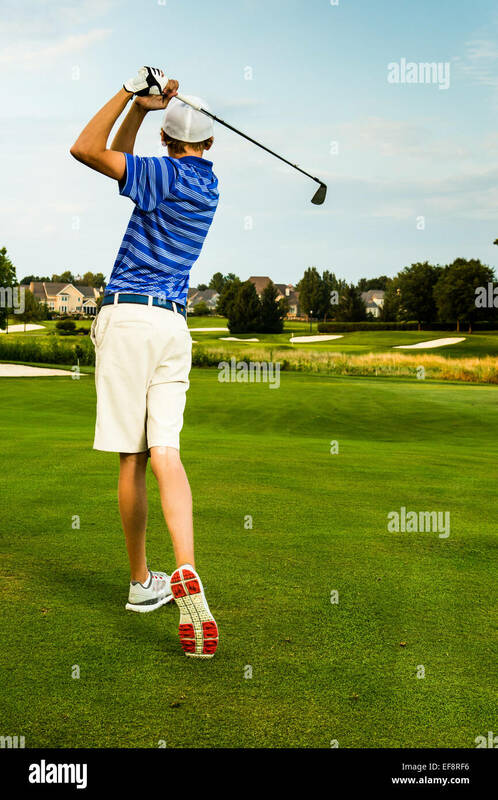 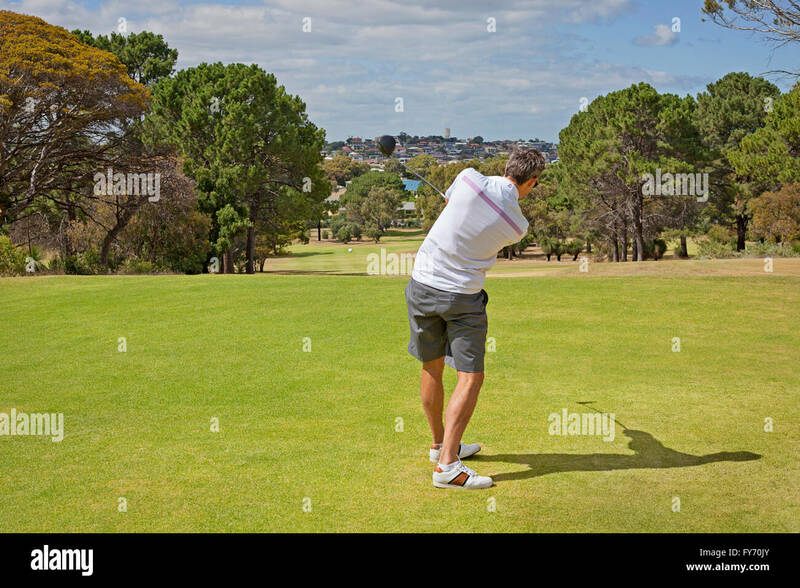 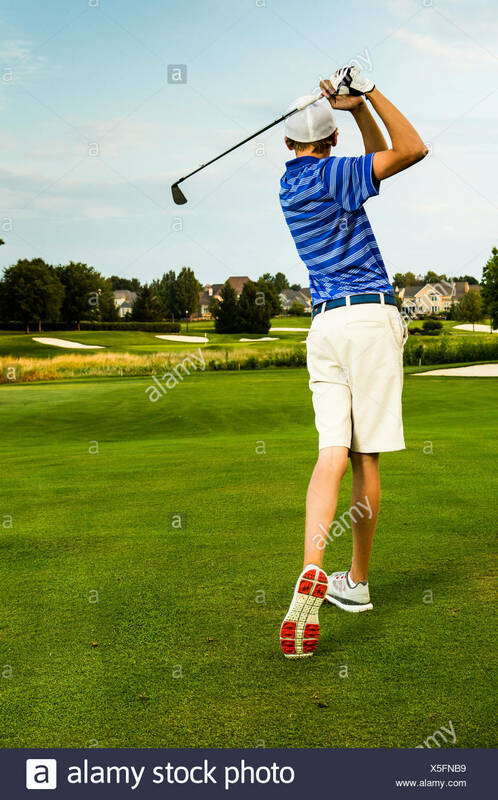 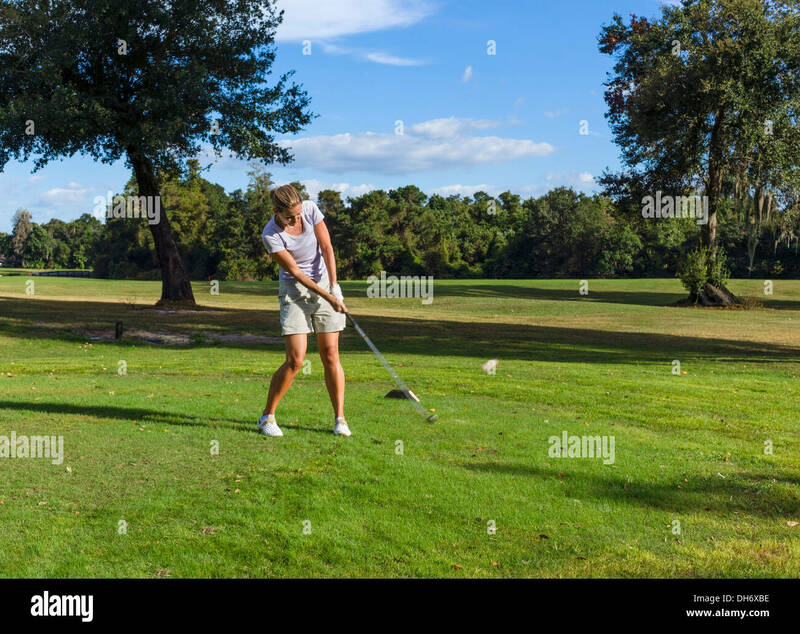 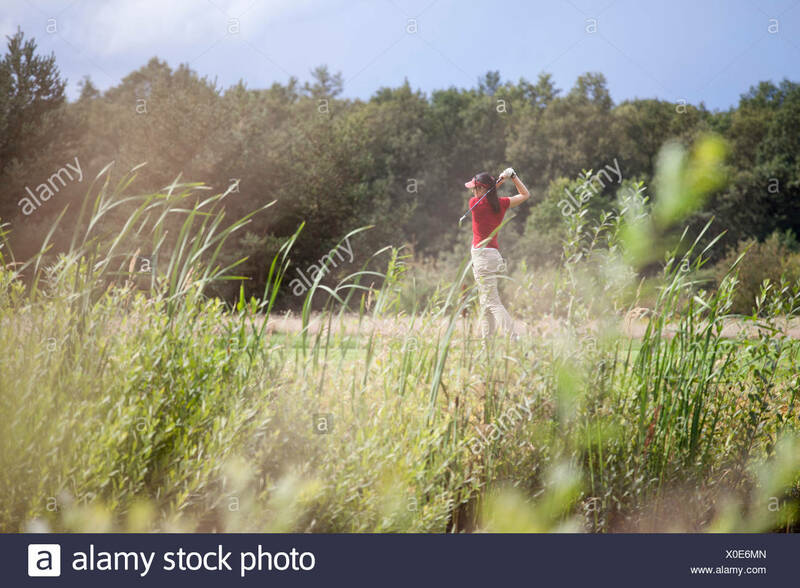 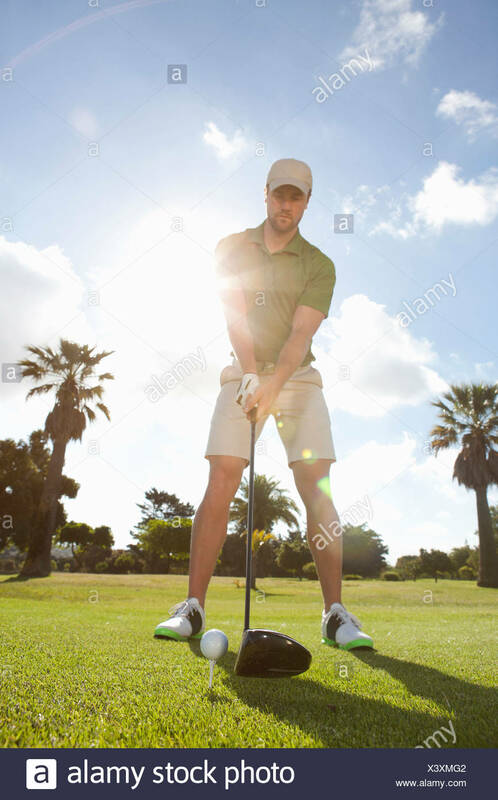 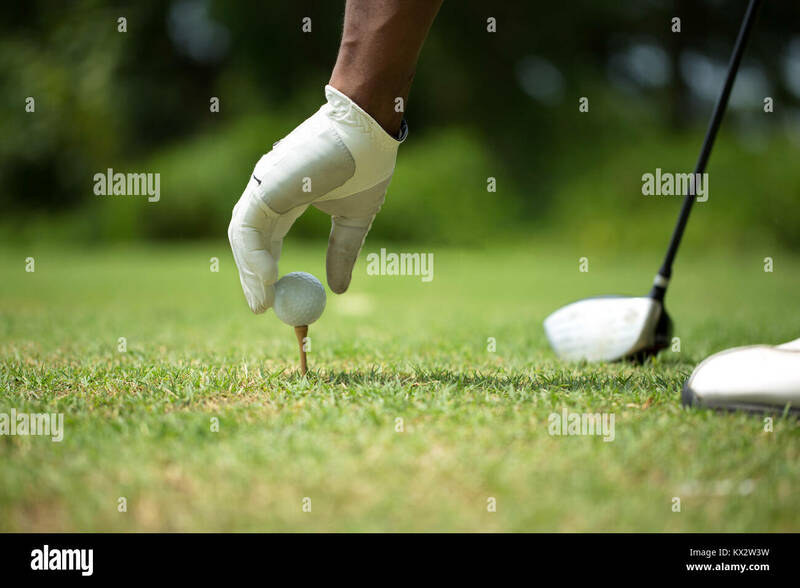 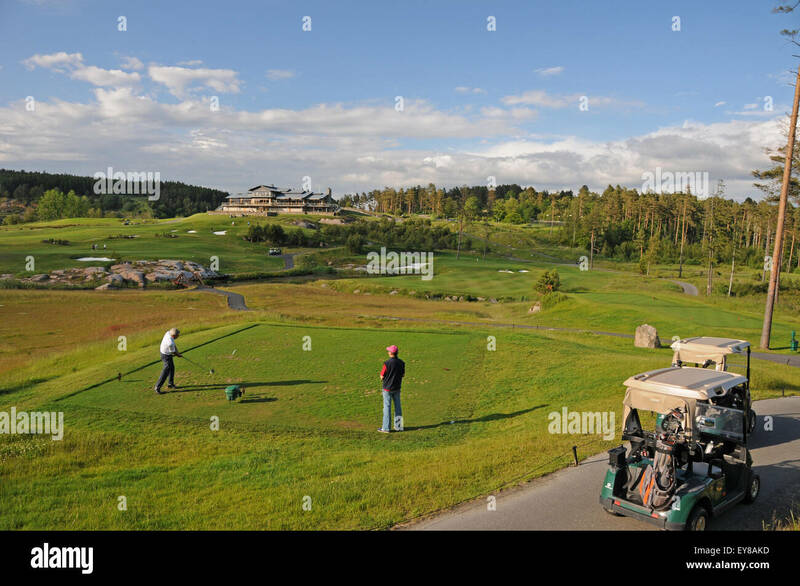 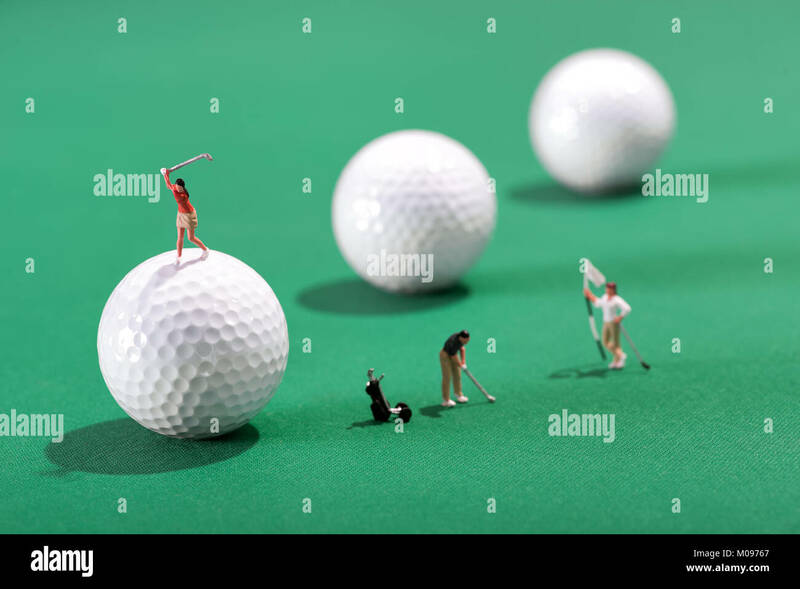 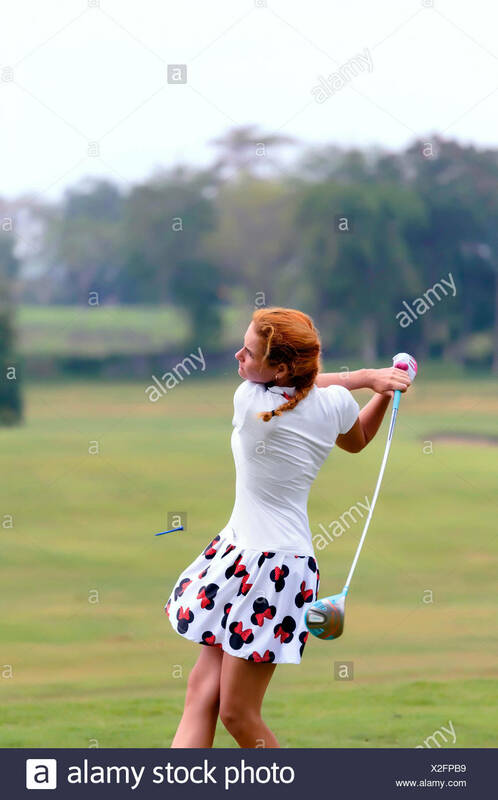 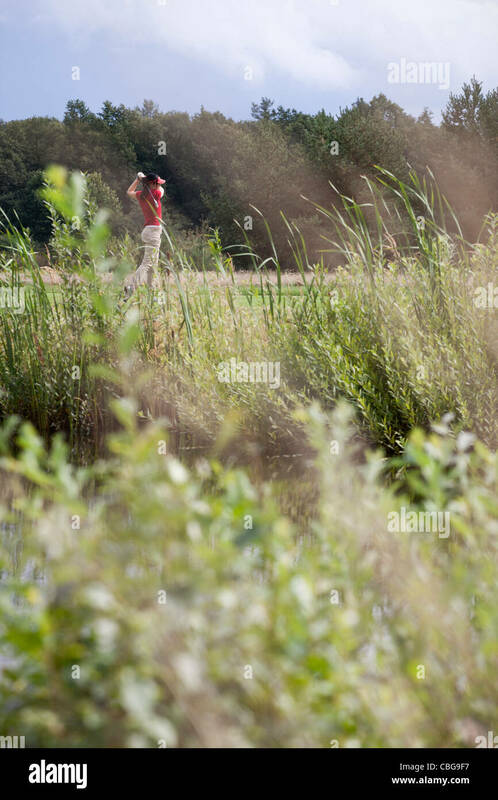 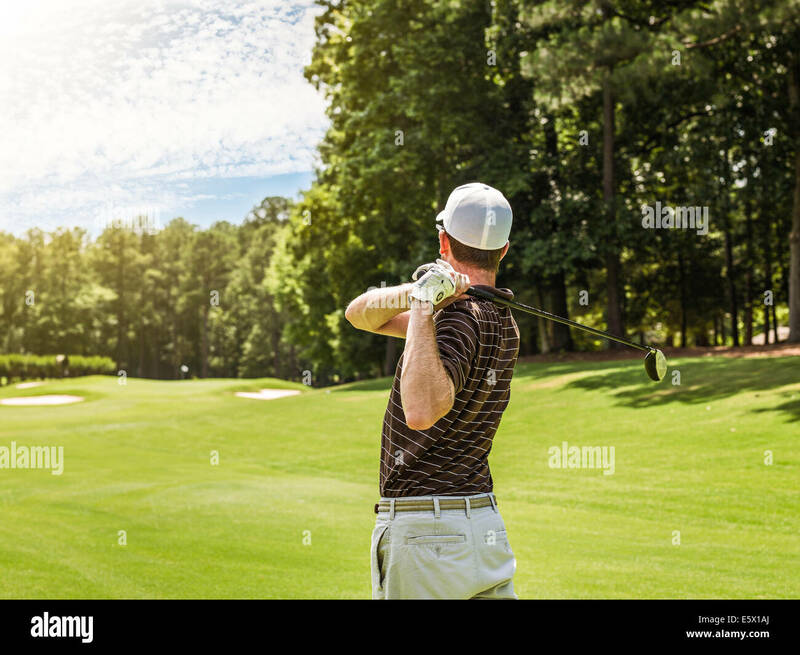 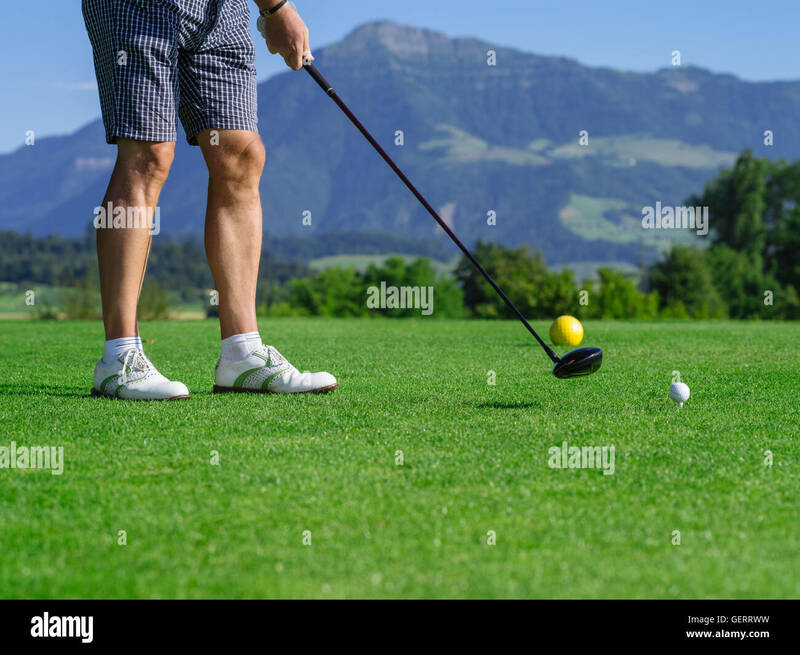 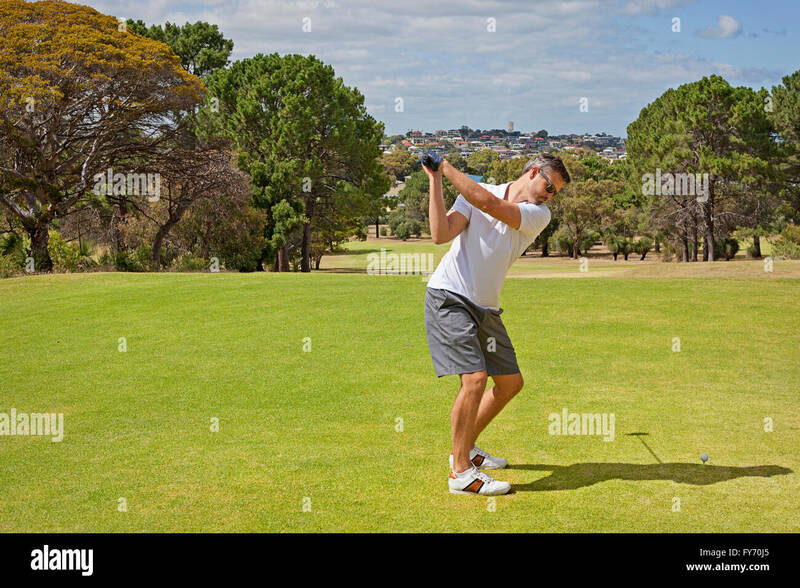 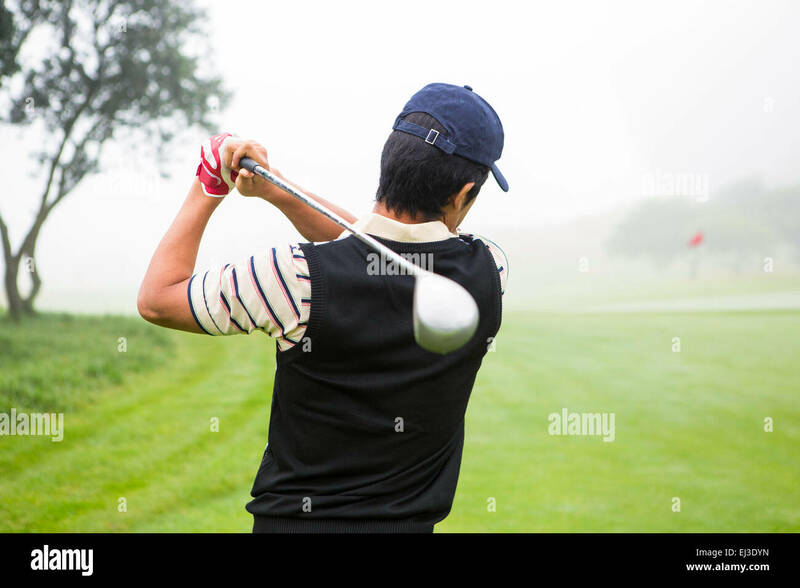 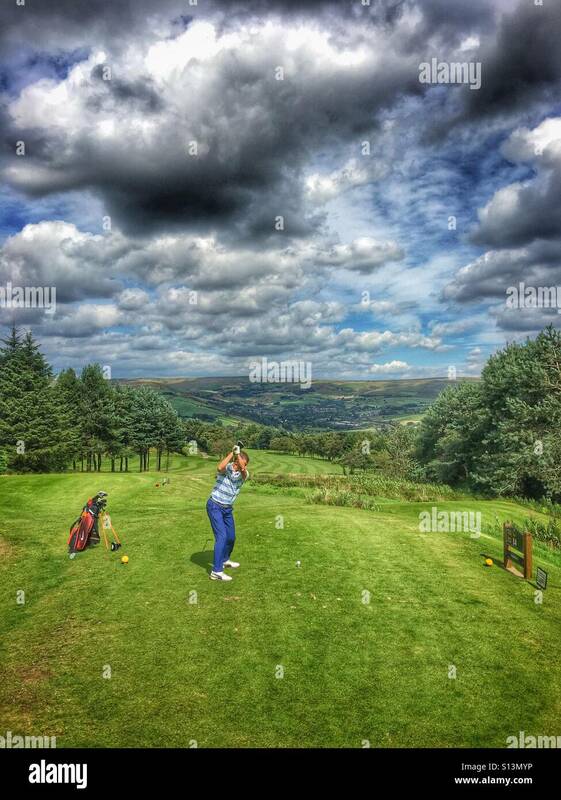 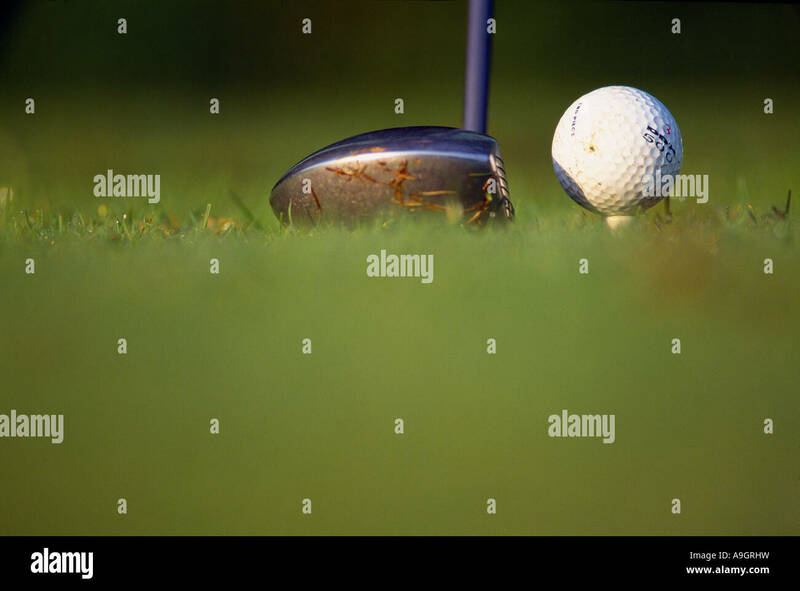 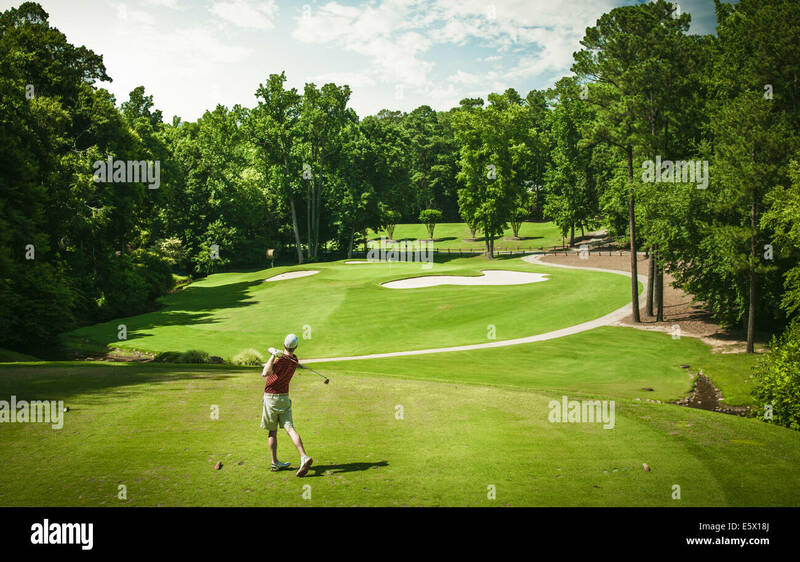 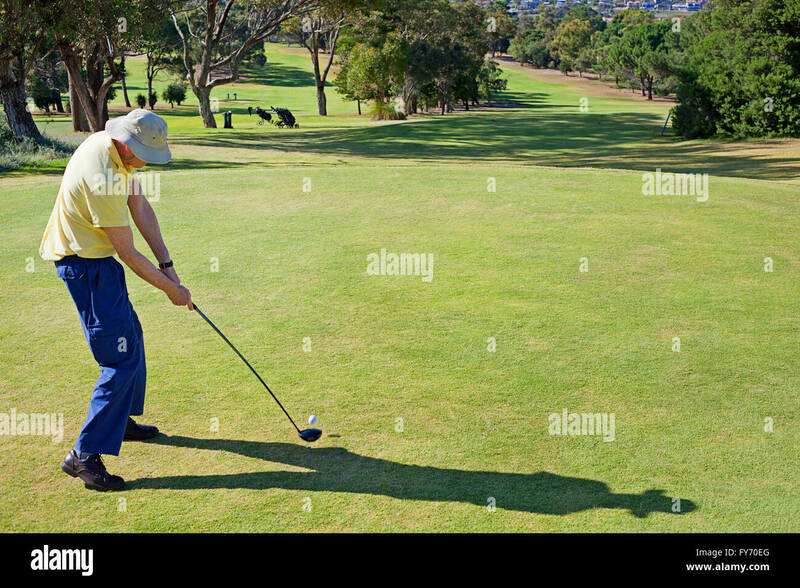 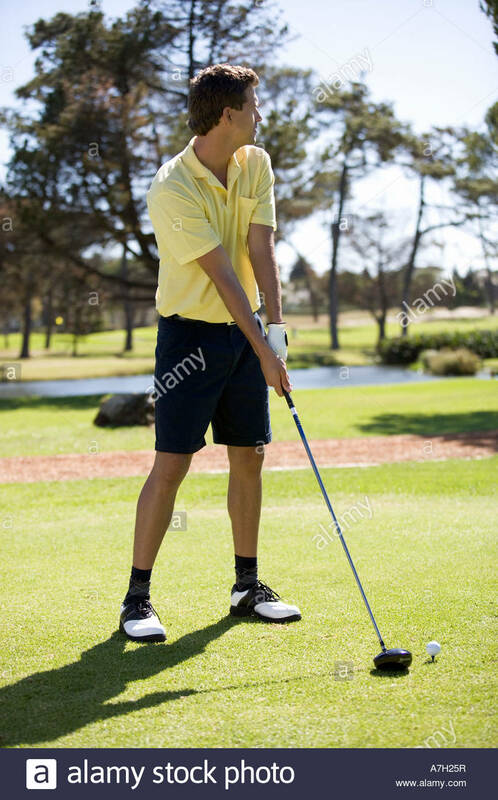 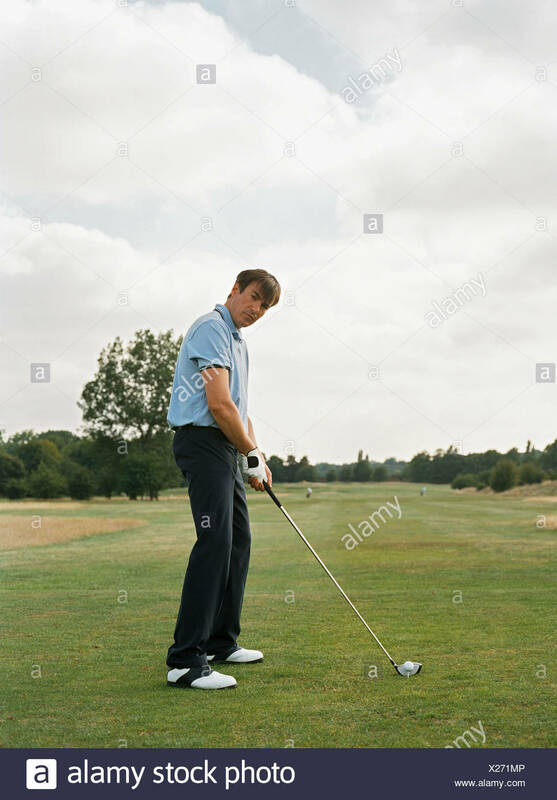 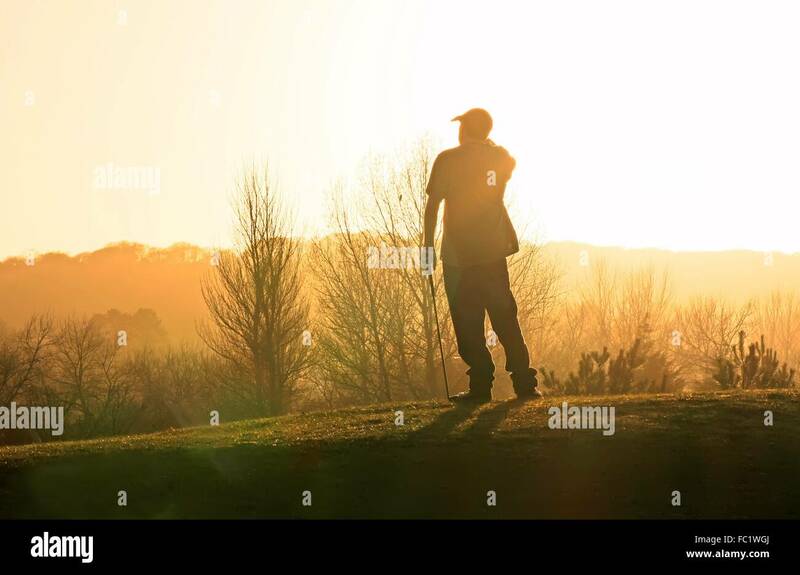 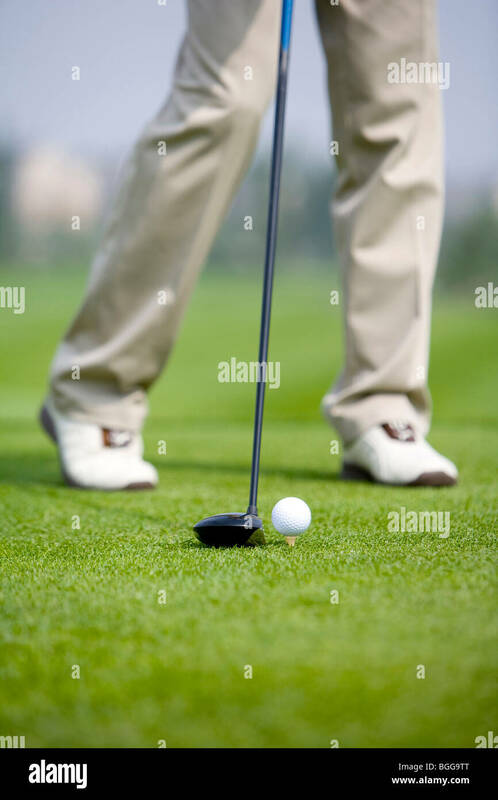 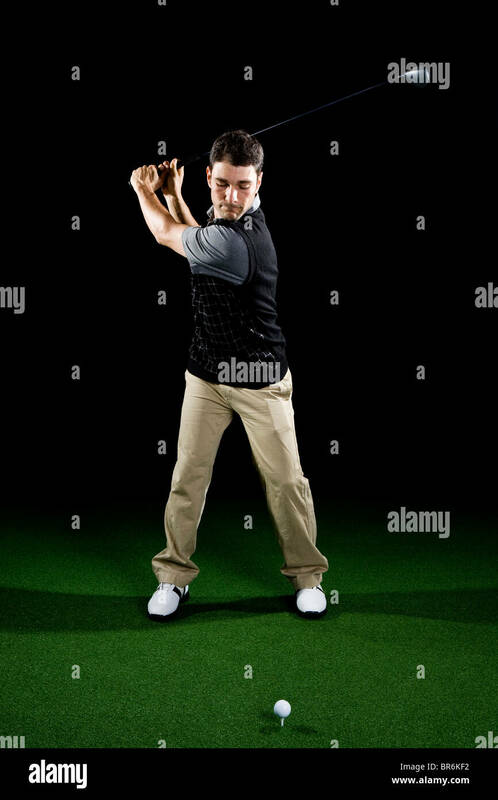 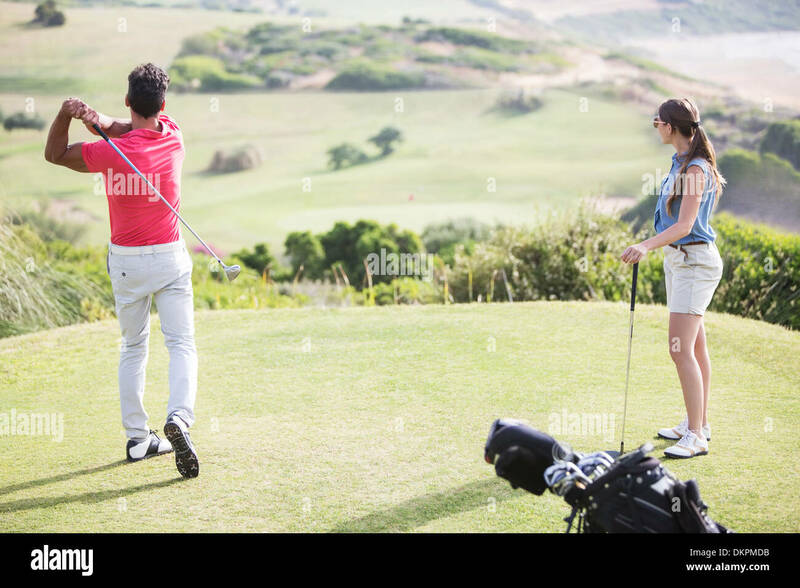 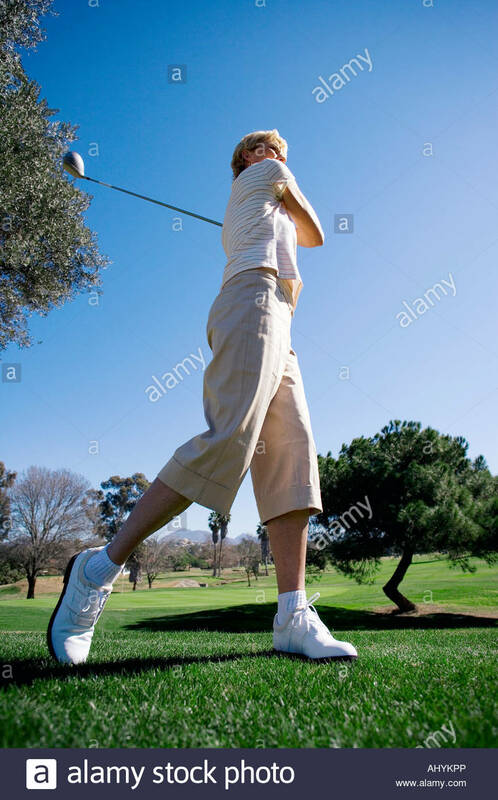 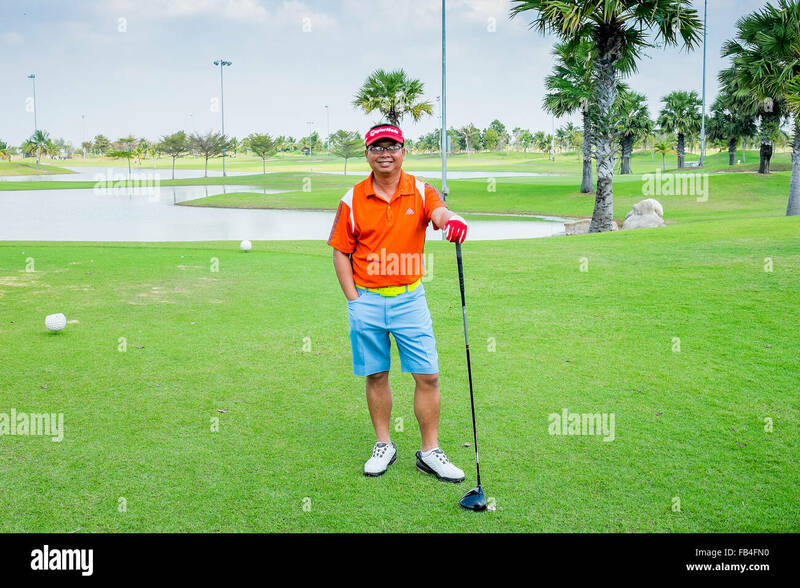 Photo of a male golfer teeing off on a golf course on a beautiful day. 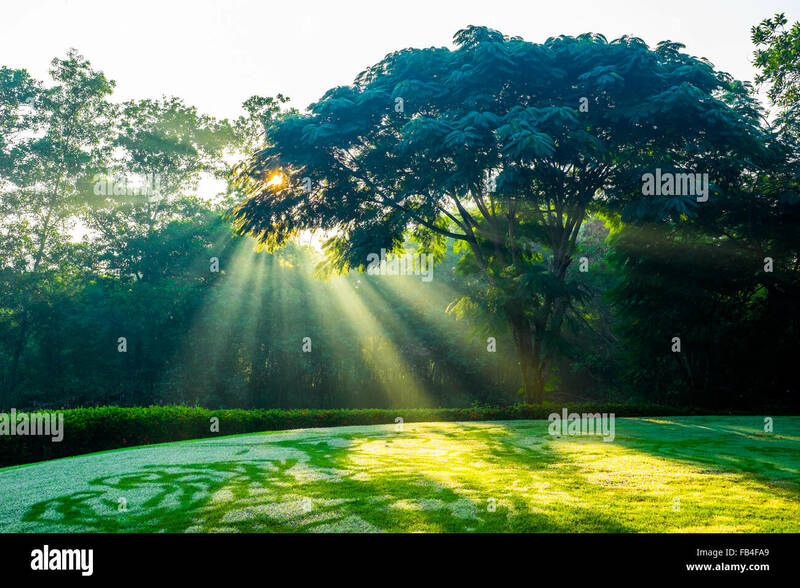 Sunlight shining through tree branches to golf teeing ground. 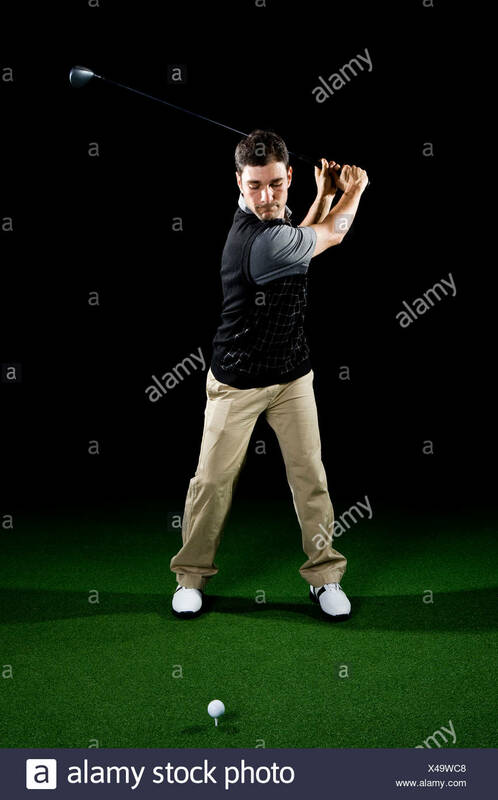 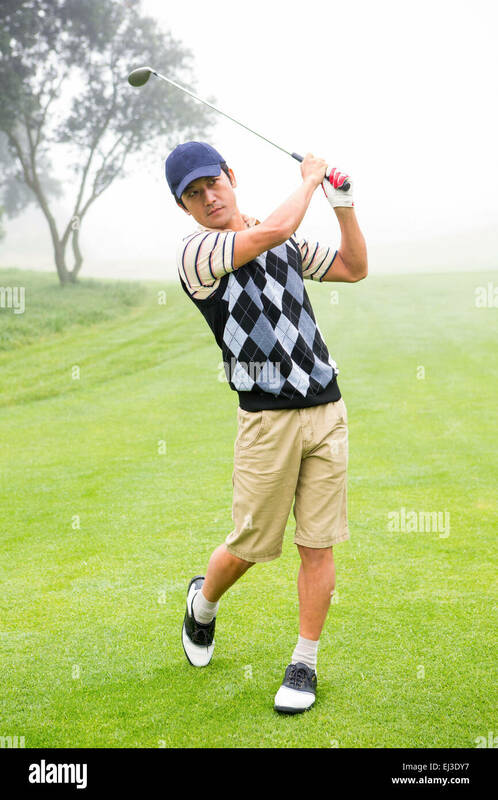 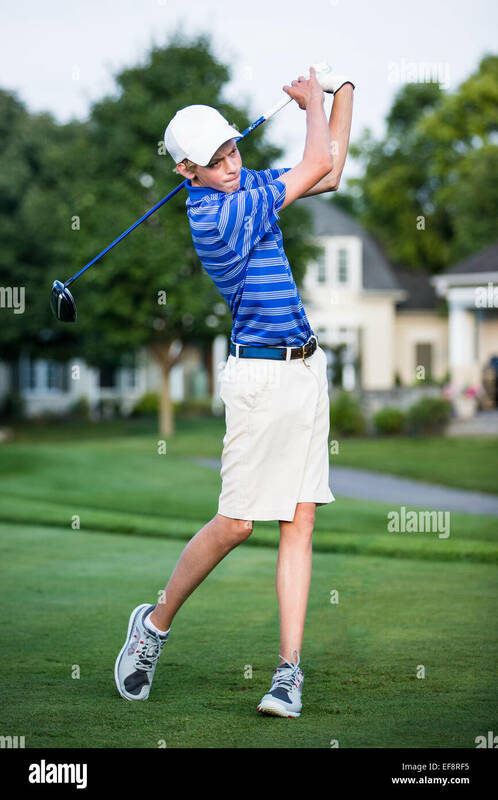 young man teeing of on the first tee at his local golf club, starting his round of golf. 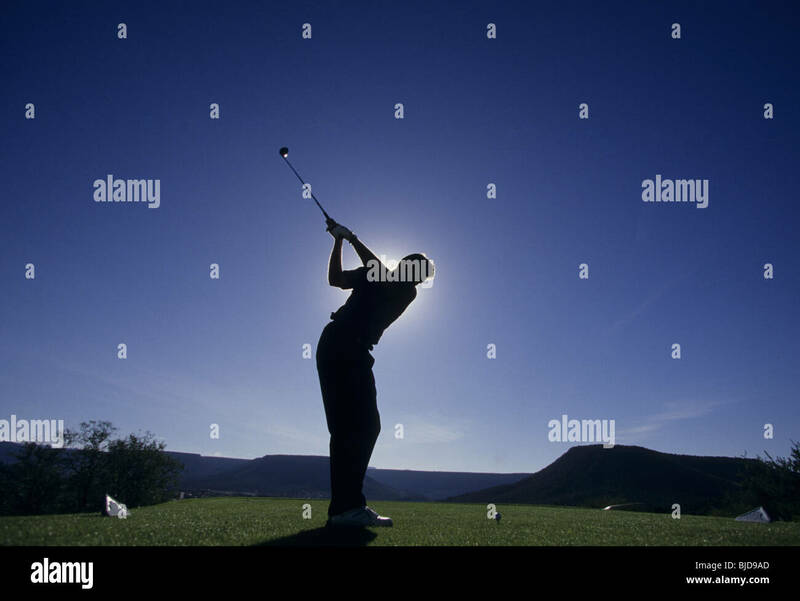 Golf player teeing off. 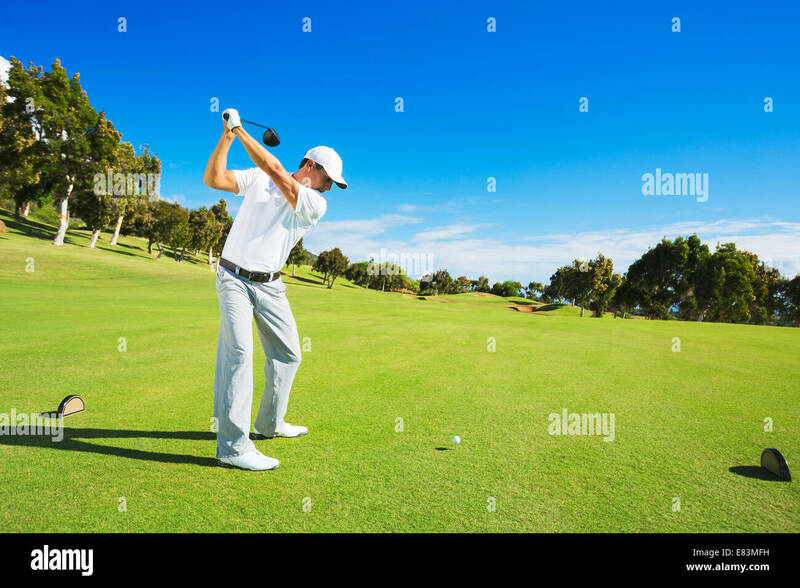 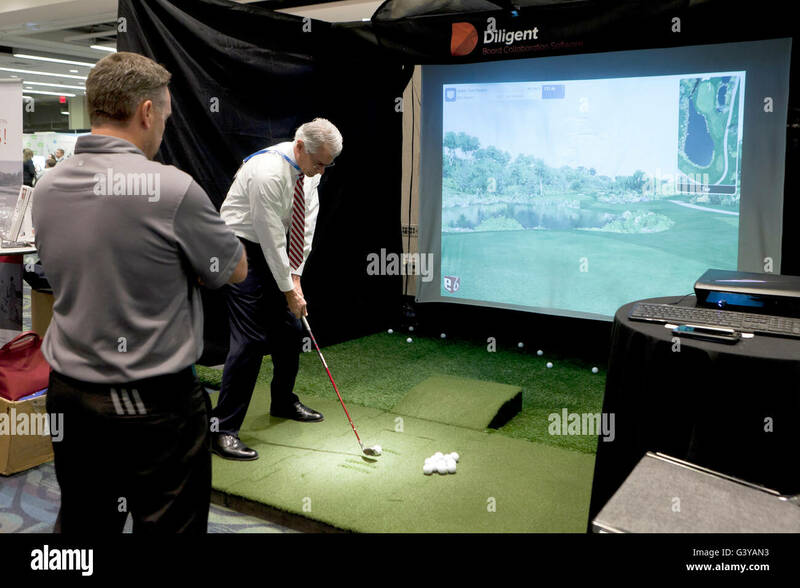 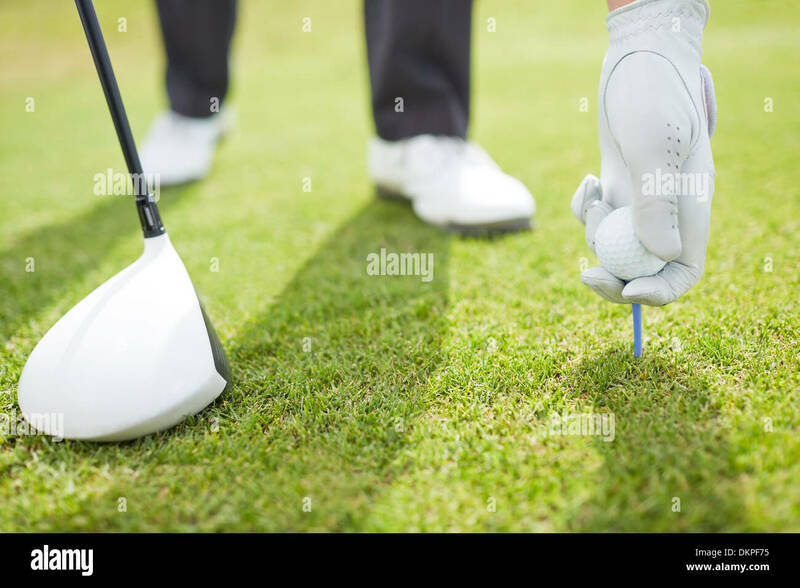 Man hitting golf ball from tee box with driver. 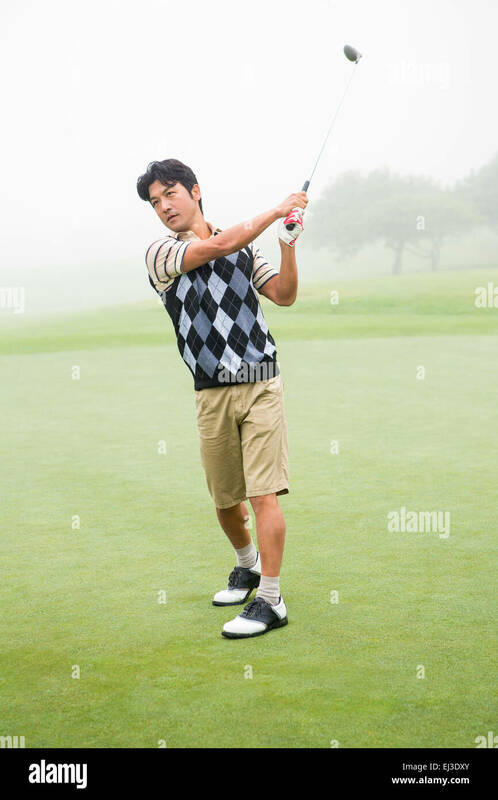 African American man playing golf. 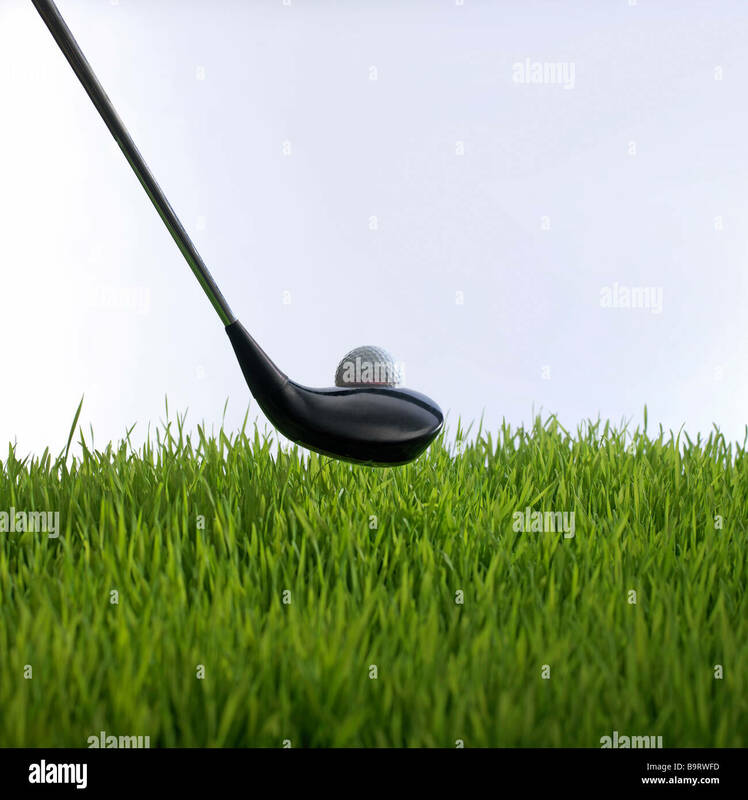 Photo of an iron hitting a golf ball off the tee with motion blur on the club and ball. 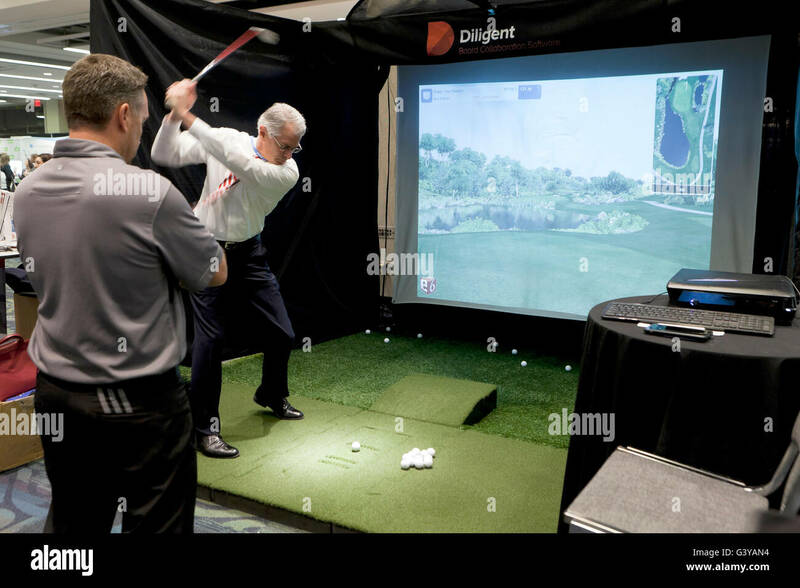 Actual shot not photoshopped in. 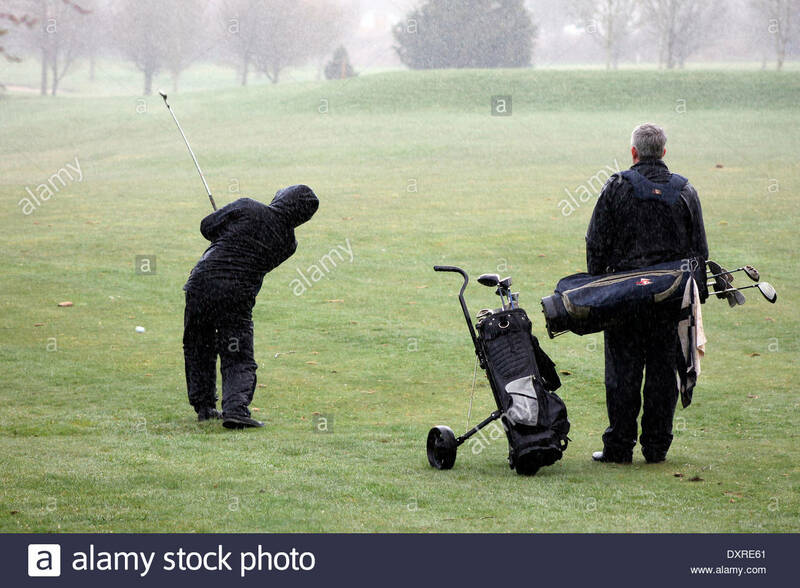 Playing a round of golf in the rain, in Gloucestershire, UK. 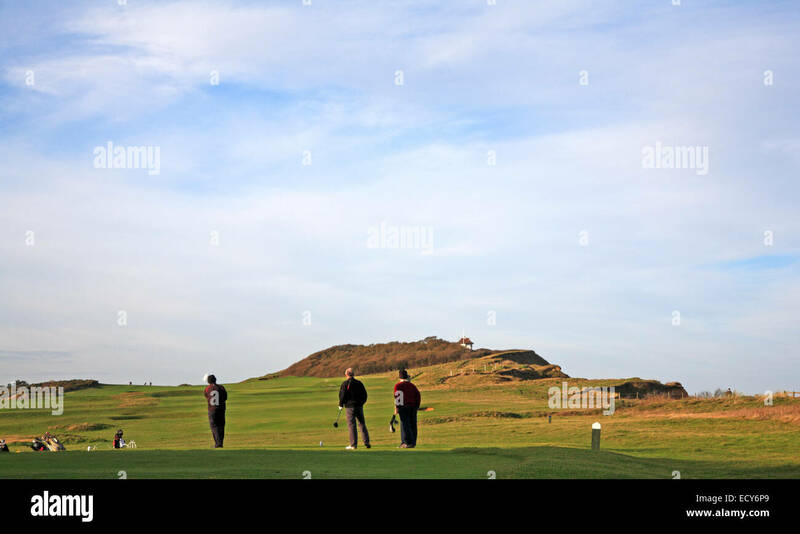 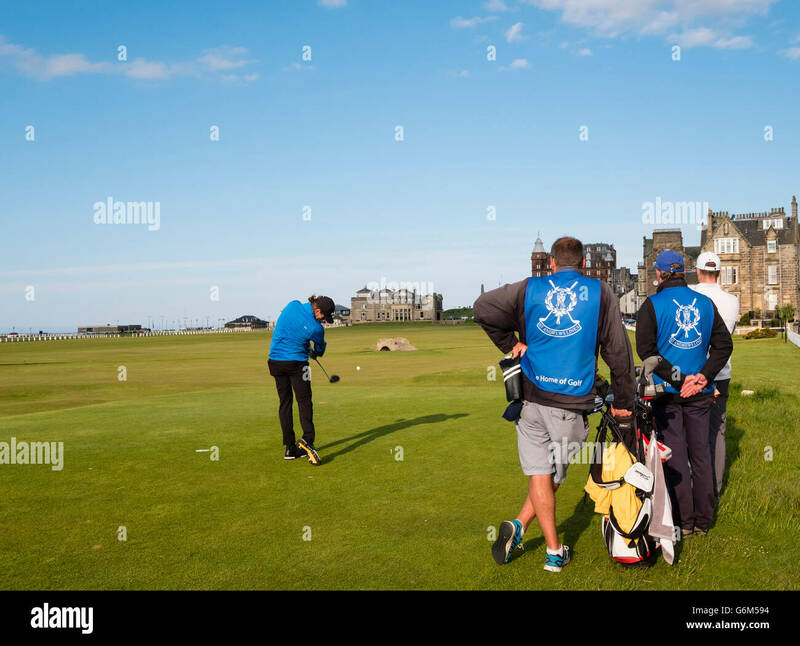 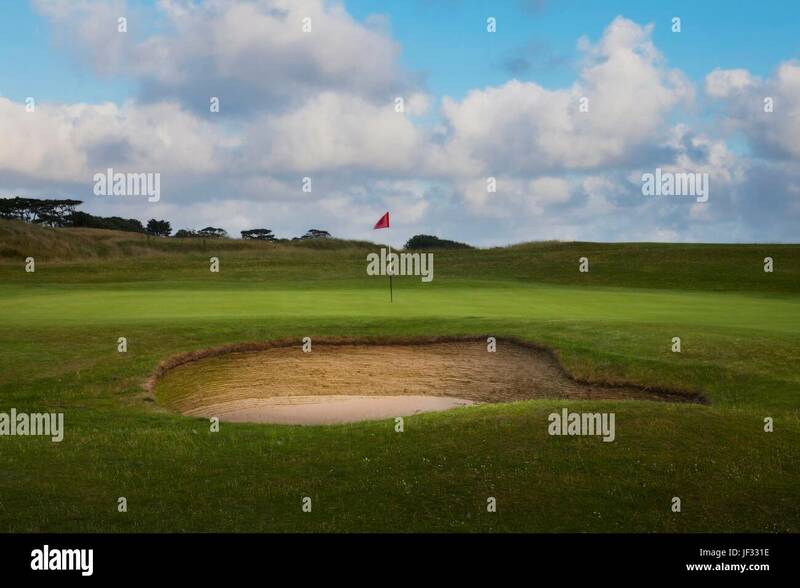 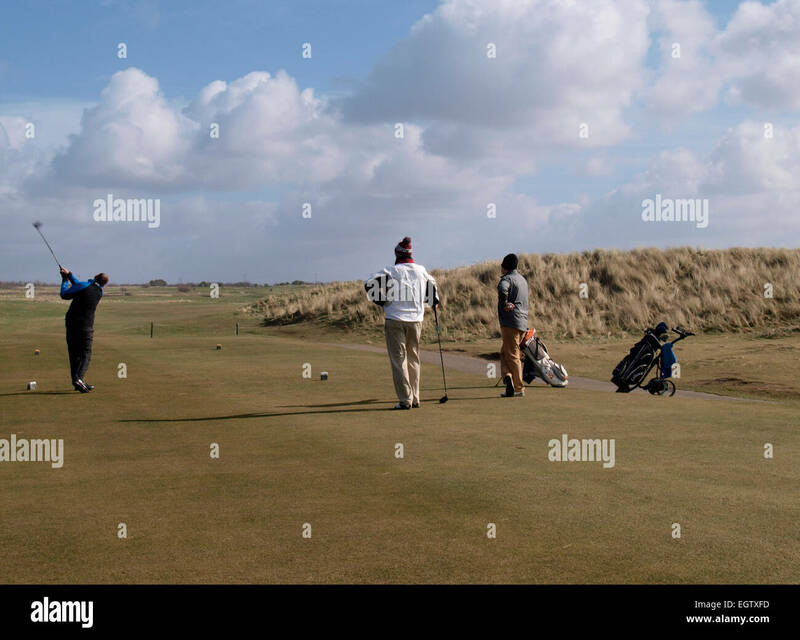 A view of golfers on Sheringham golf course on the coast of Norfolk, England, United Kingdom. 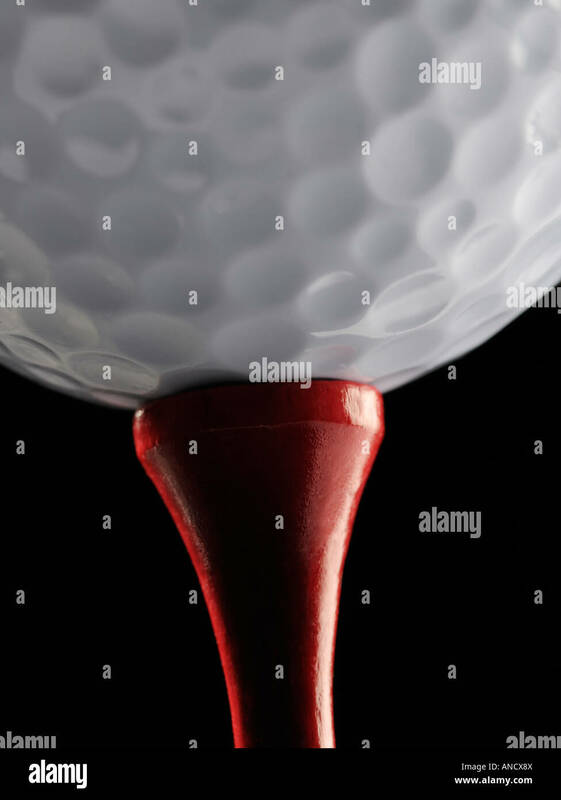 Driver golf club behind a ball on tee. 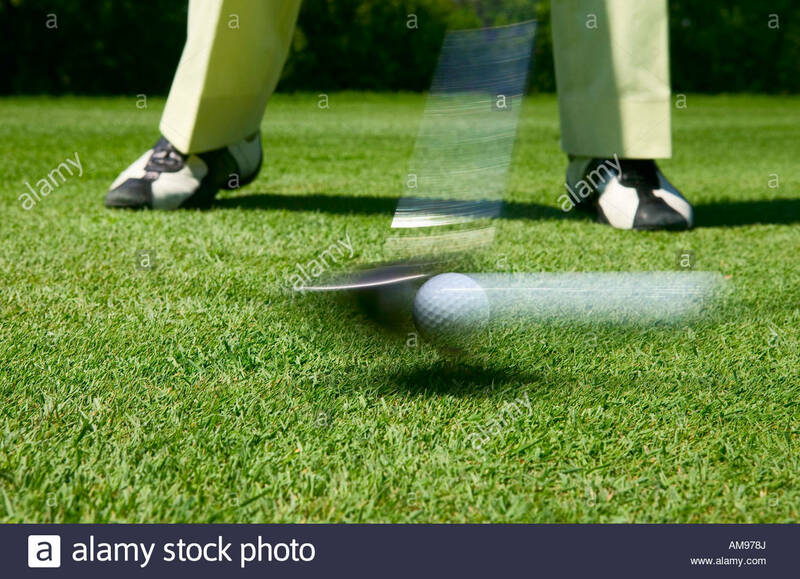 Selective focus, convenient copy space. 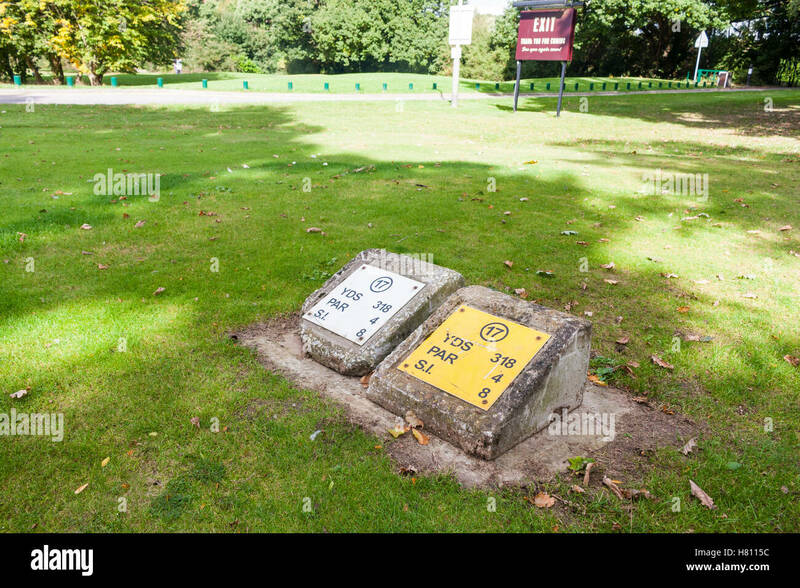 Tee marker markers. 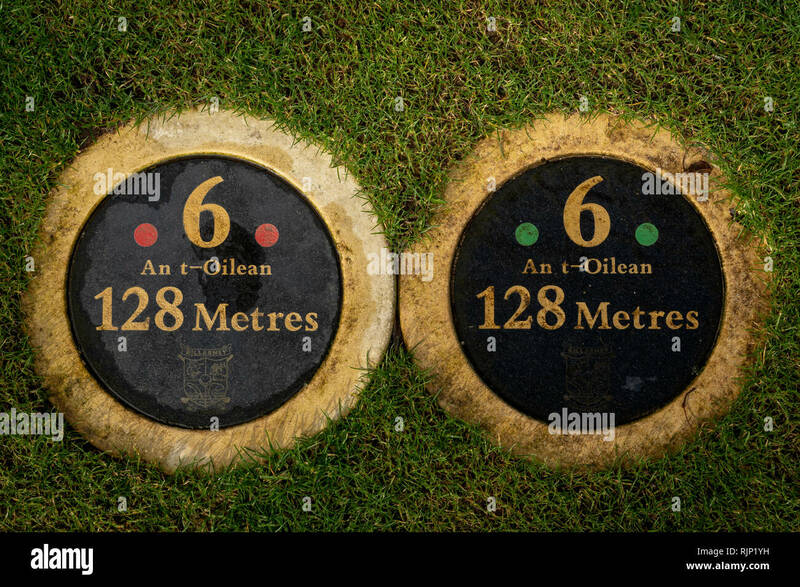 Golf course tee distance marker in meters. 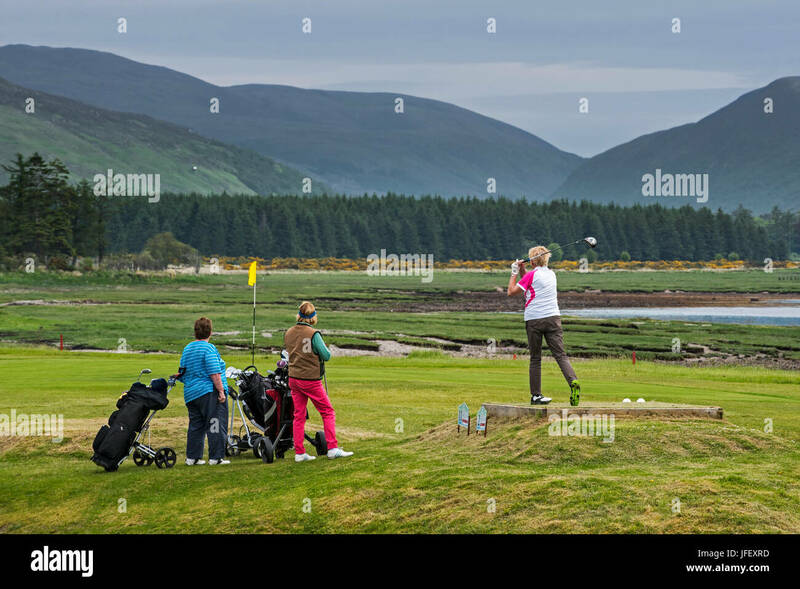 Killarney Golf and fishing club County Kerry Ireland. 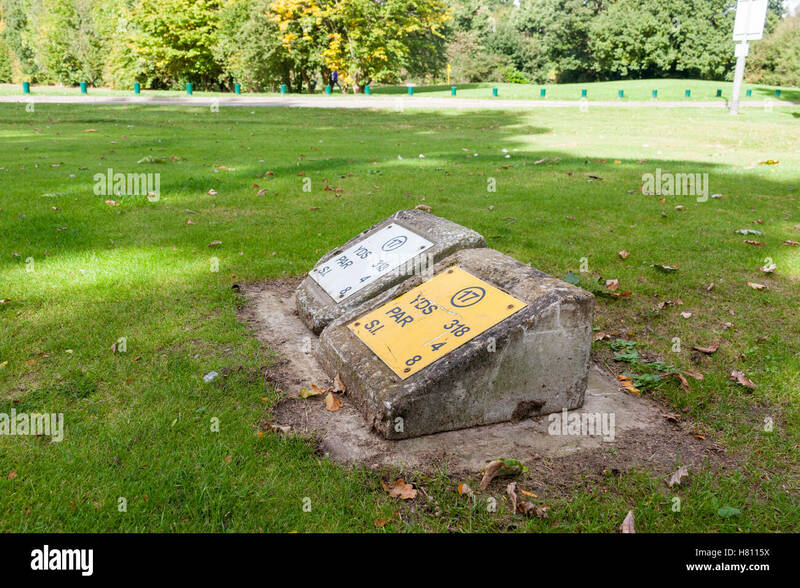 Tee golf box on the ground. 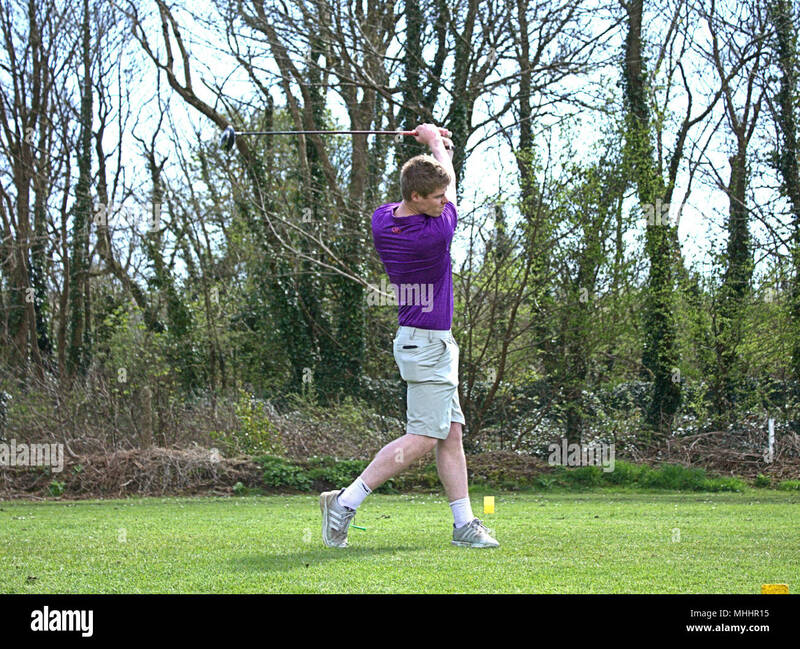 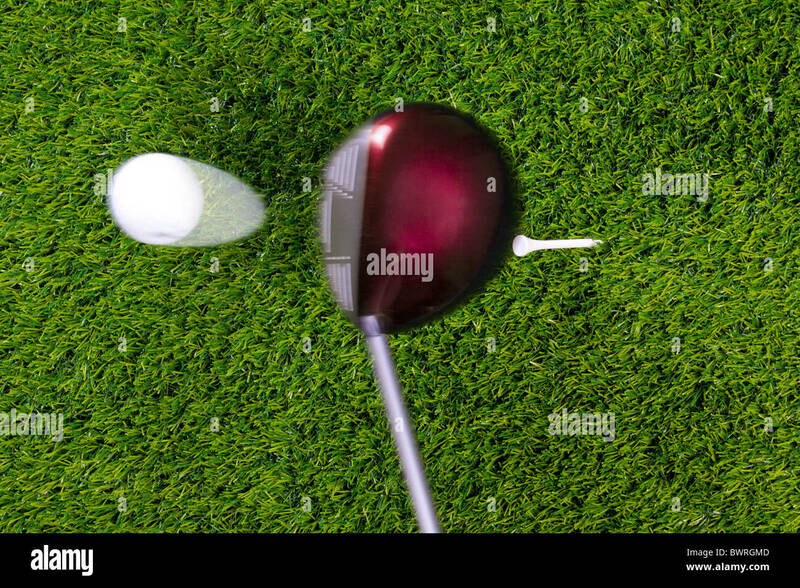 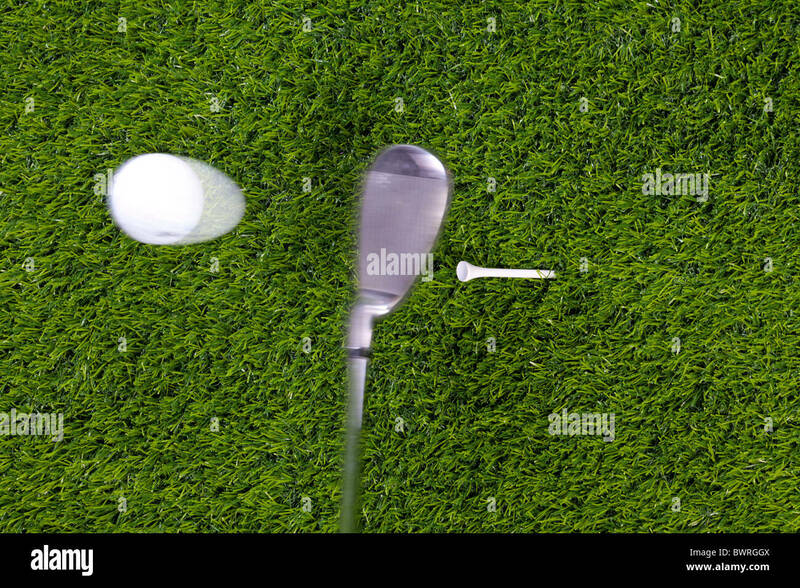 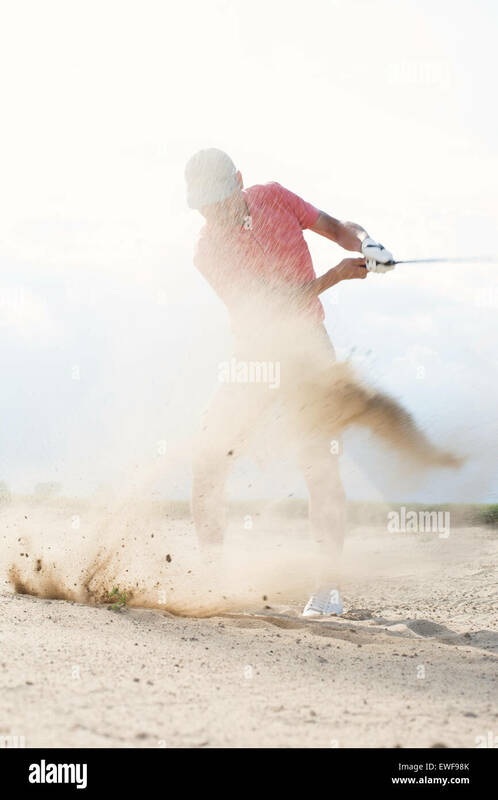 Photo of a driver hitting a golf ball off the tee with motion blur on the club and ball. 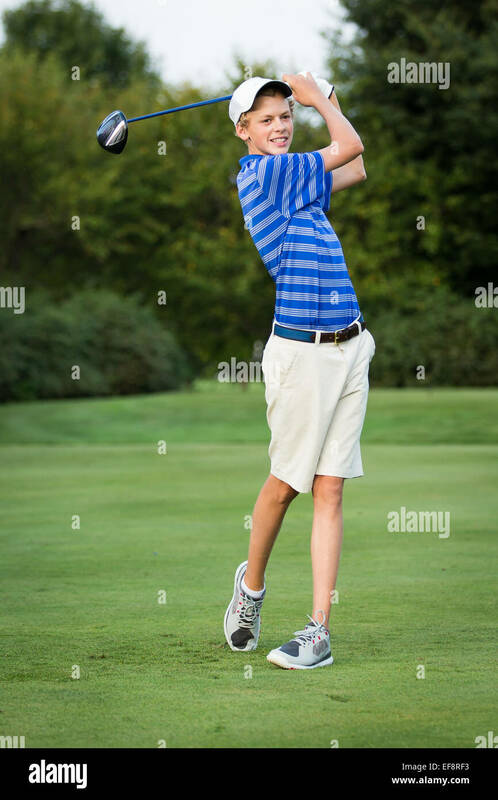 Actual shot not photoshopped in. 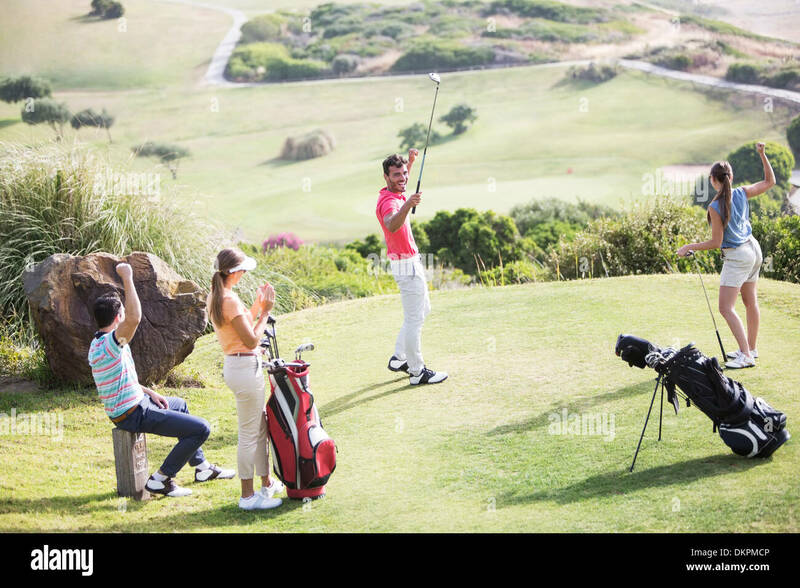 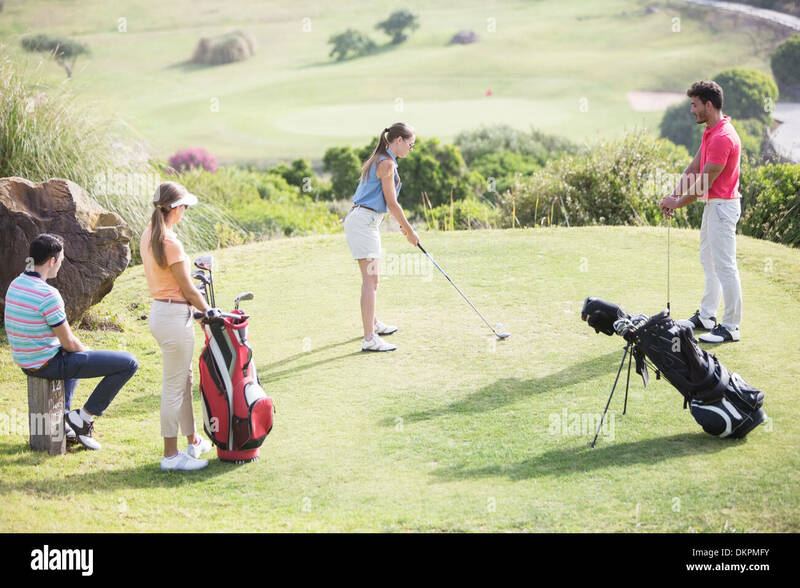 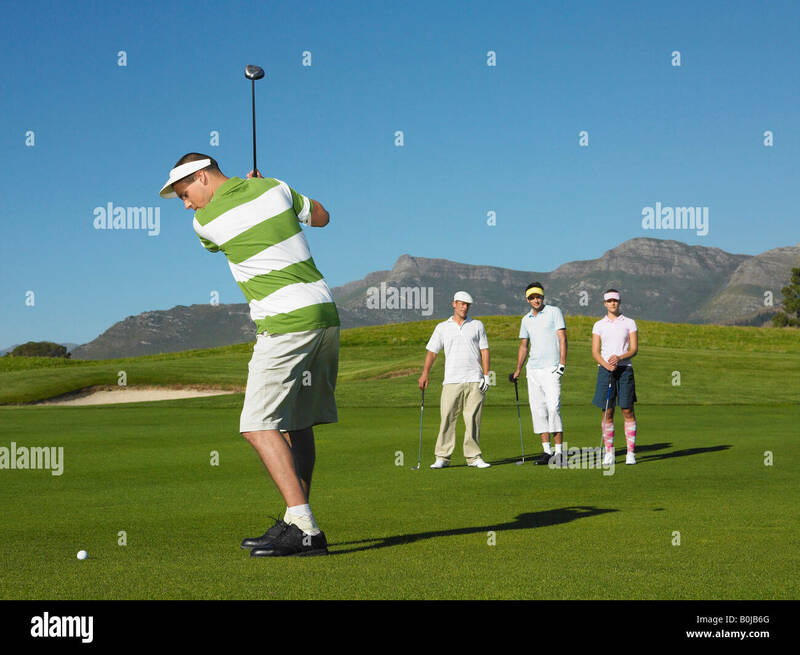 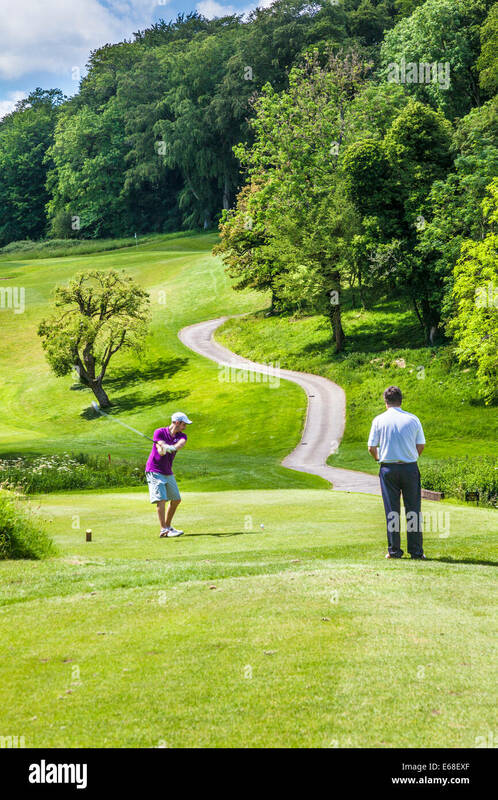 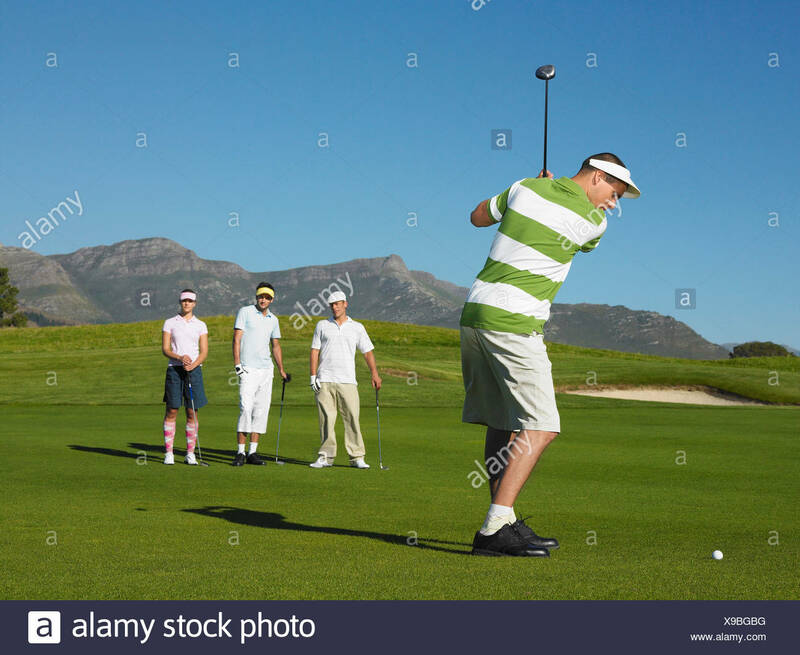 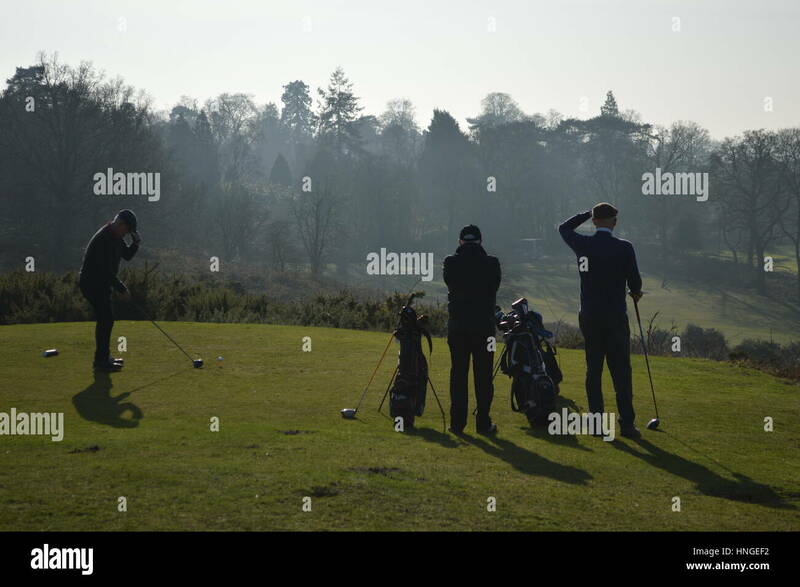 Men watching as another man tees off on golf course in park. 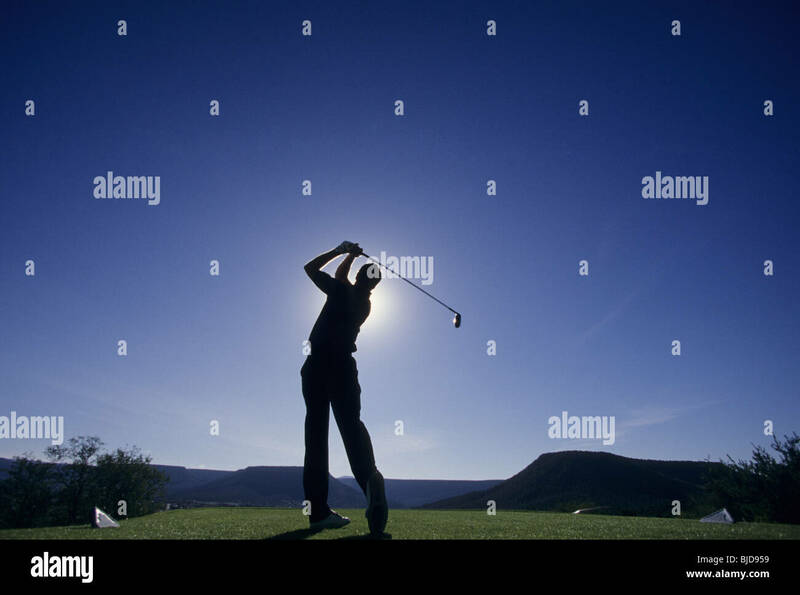 late day blue sky.